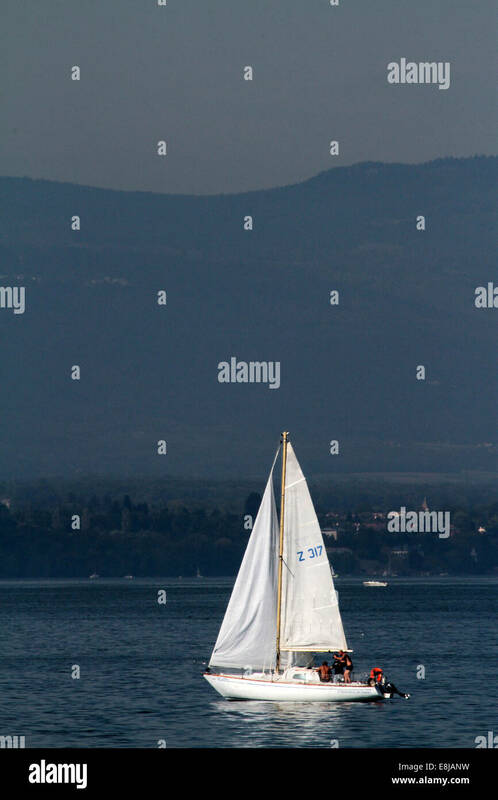 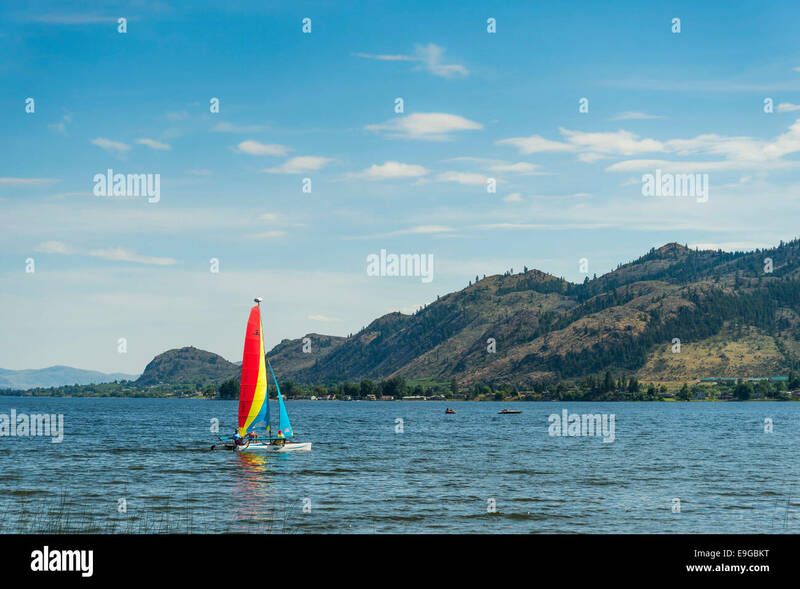 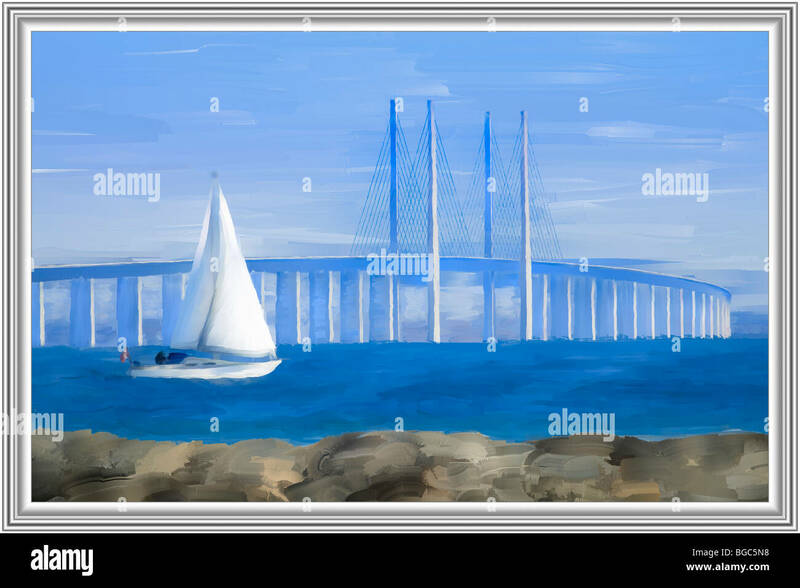 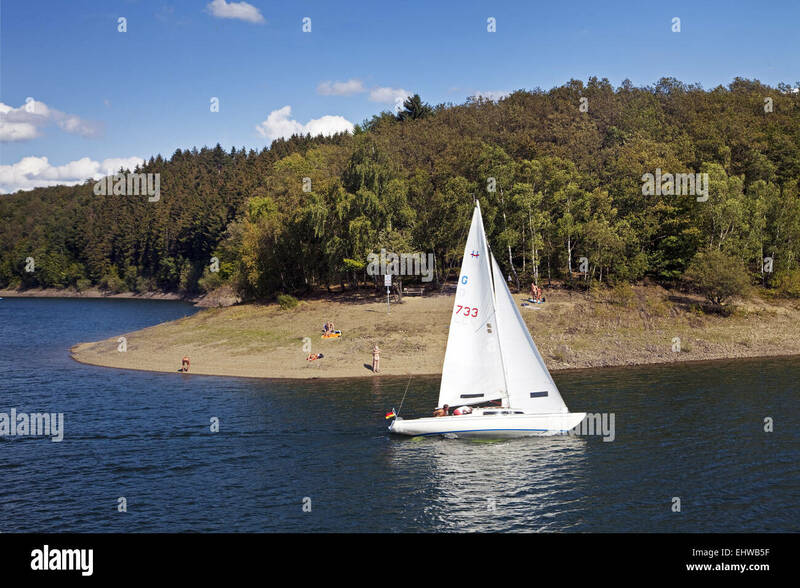 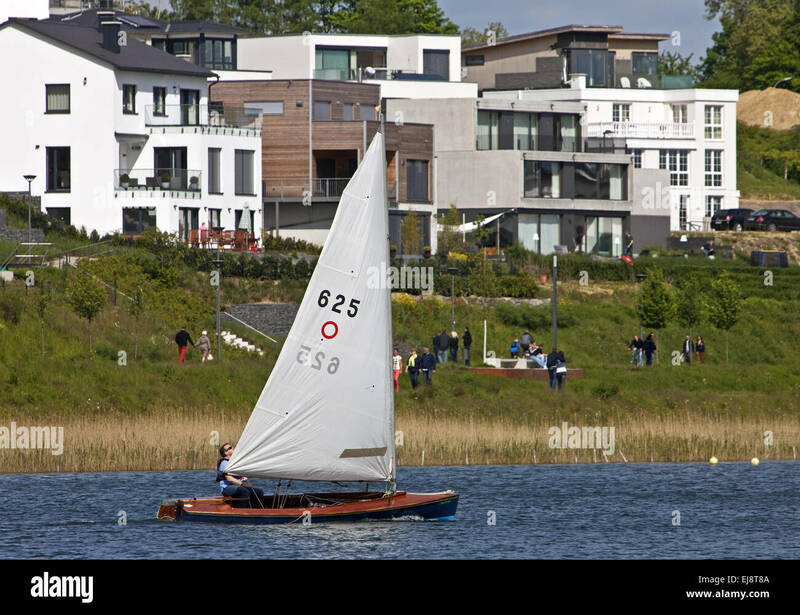 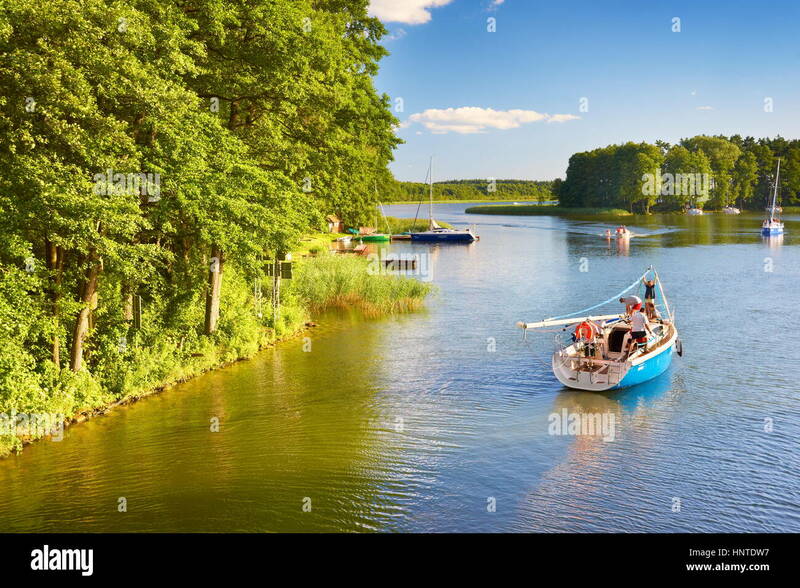 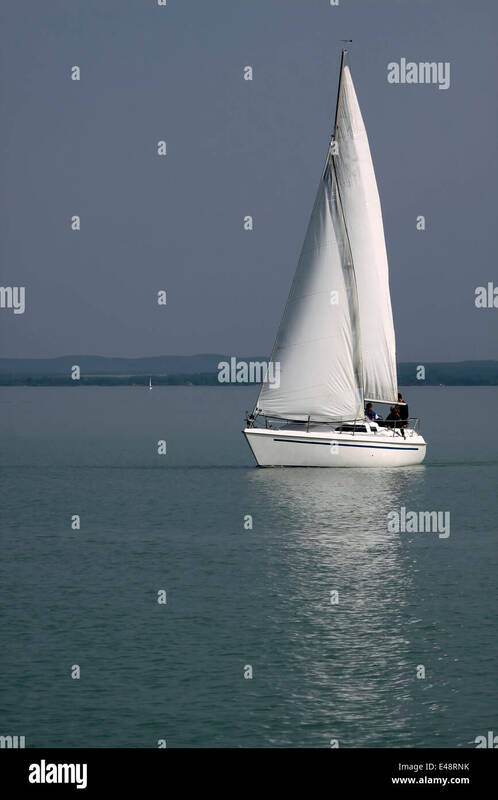 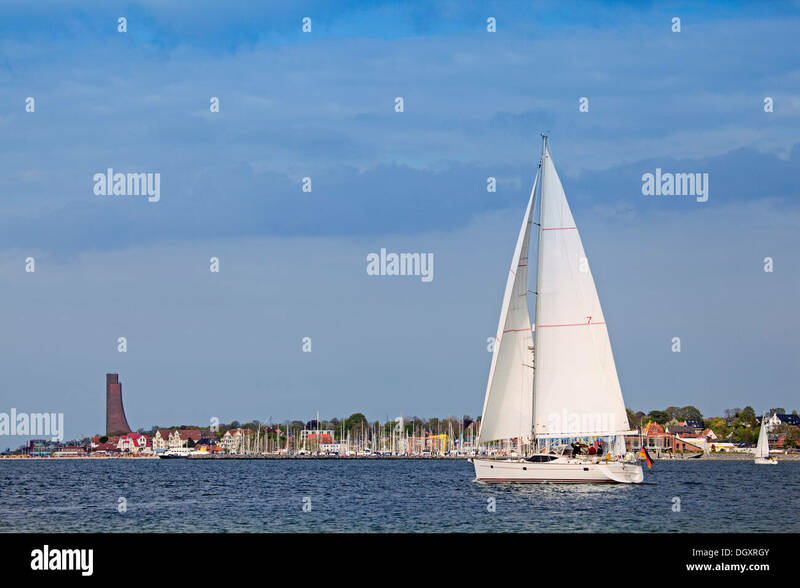 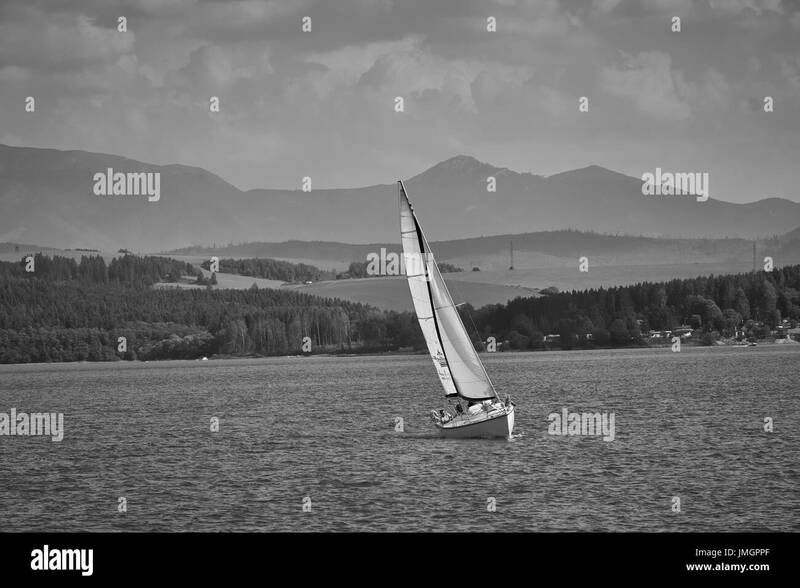 Sailboat on the Bigge in Germany. 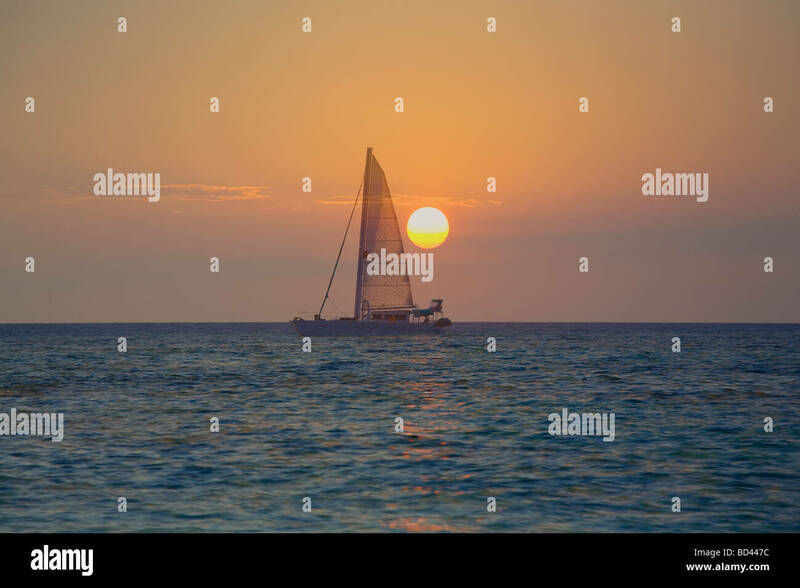 Sailboat near St. John Virgin Islands. 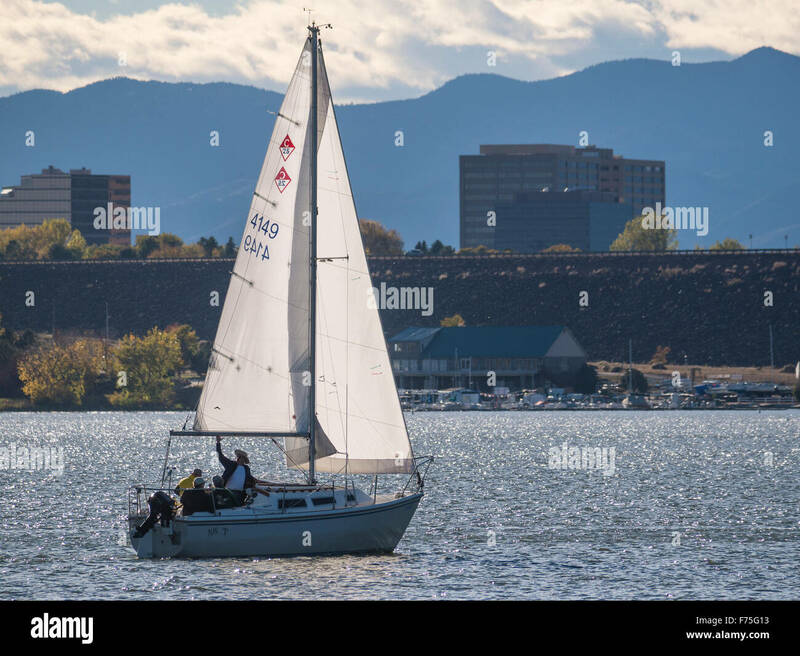 Sailboat sails Cherry Creek Reservoir, autumn, Aurora, Colorado. 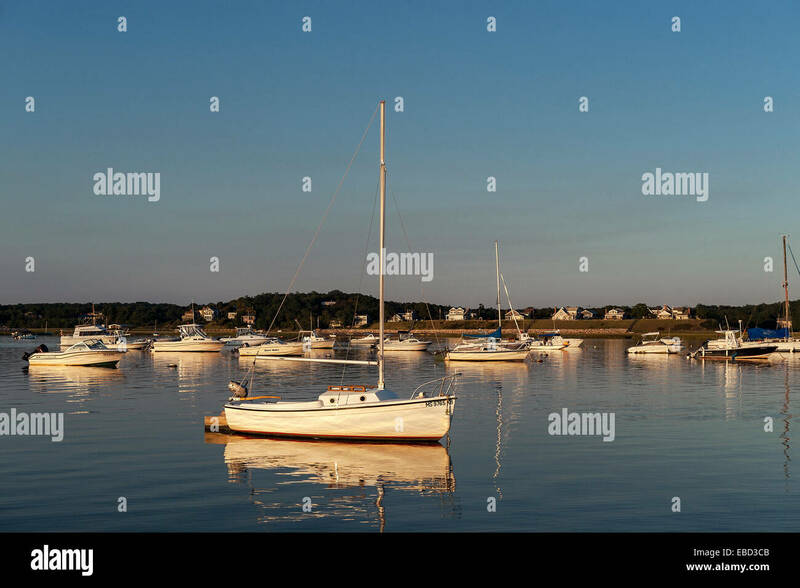 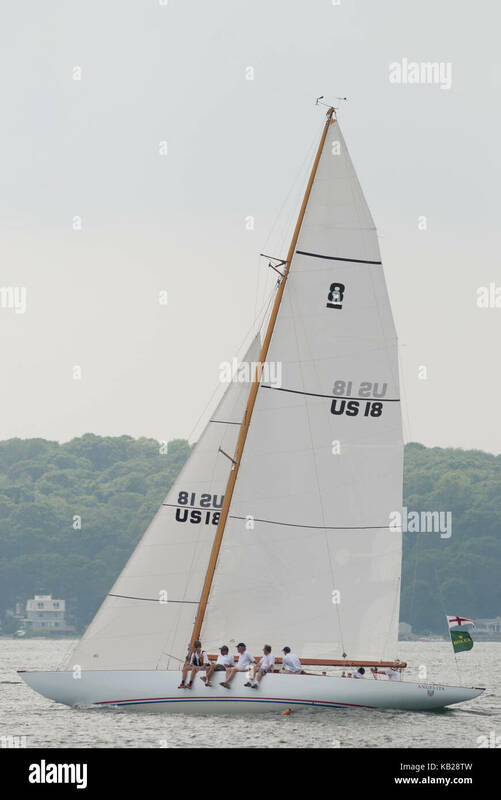 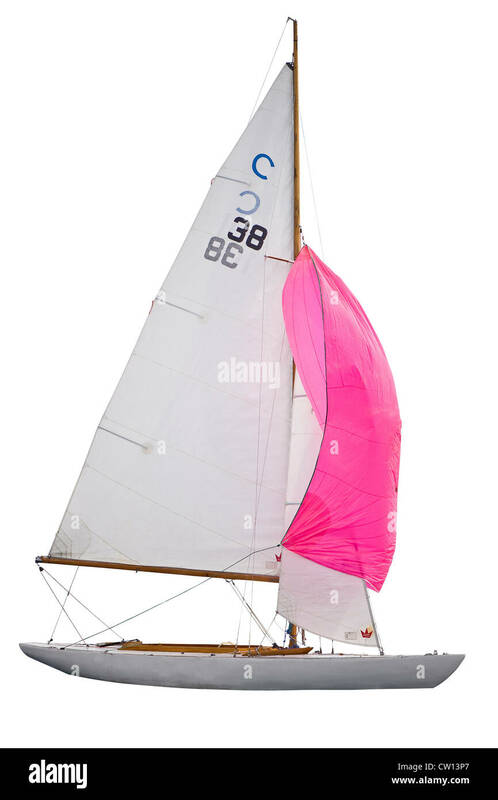 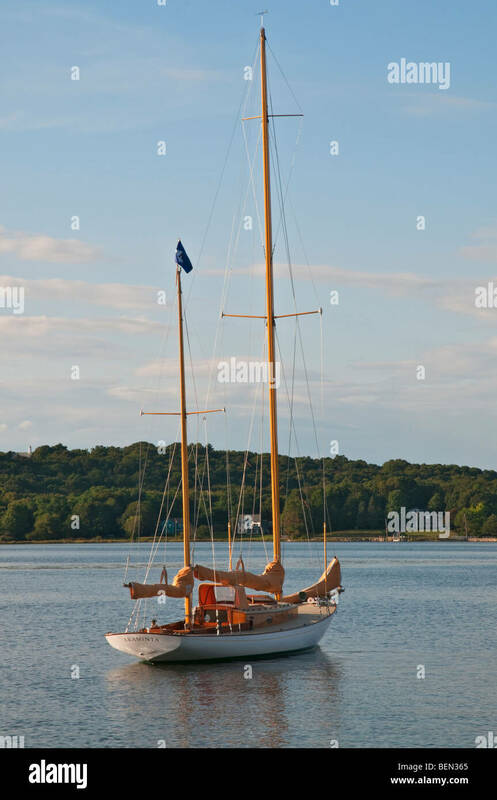 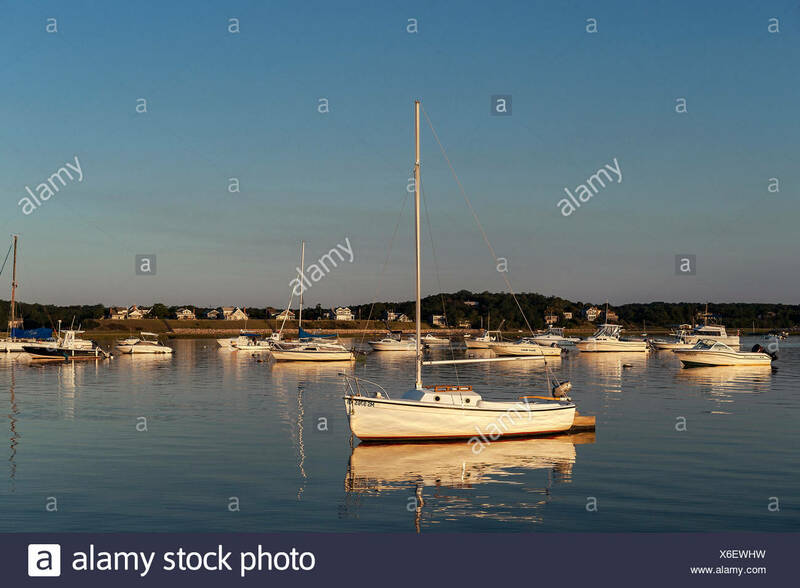 Sailboat Angelita, an 8M class double-ender built in 1928, sails in Narragansett Bay, Rhode Island. 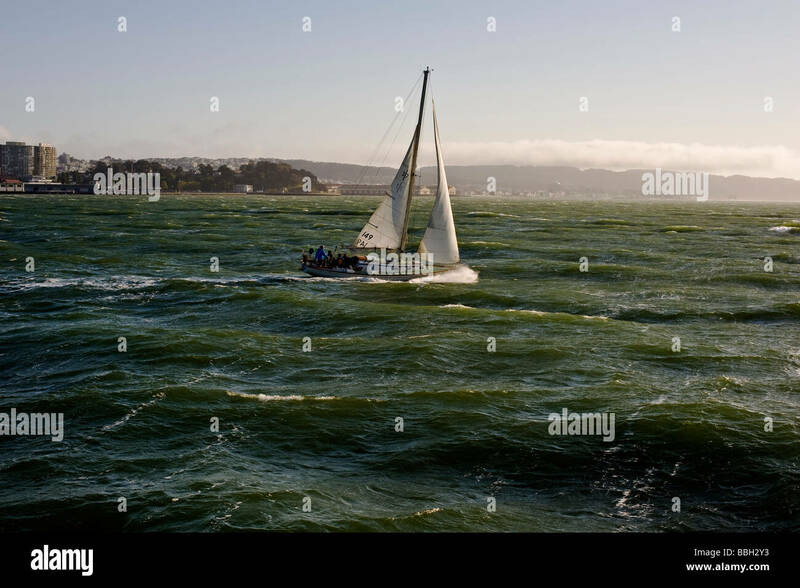 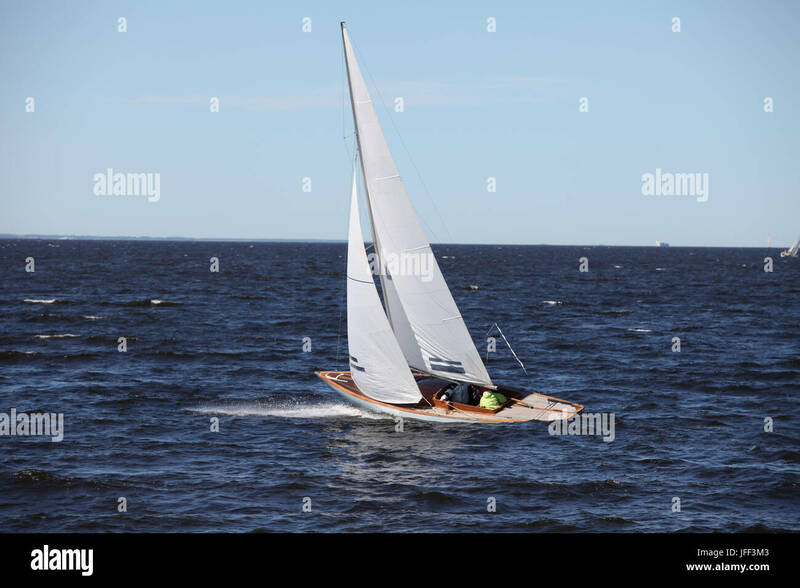 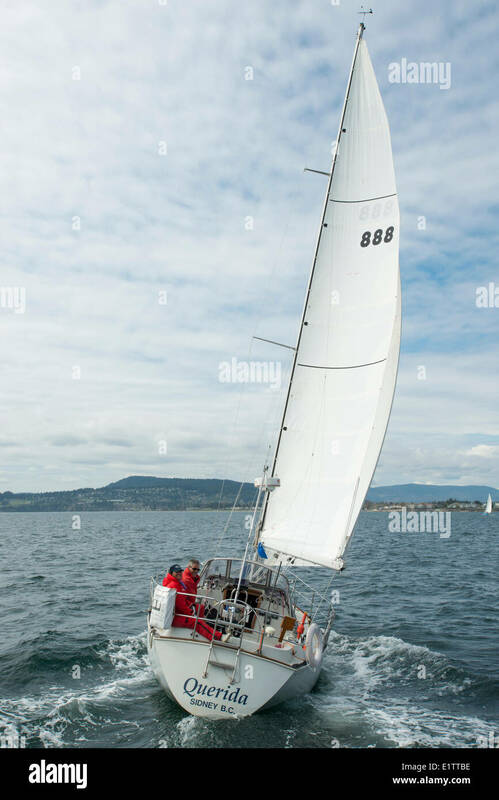 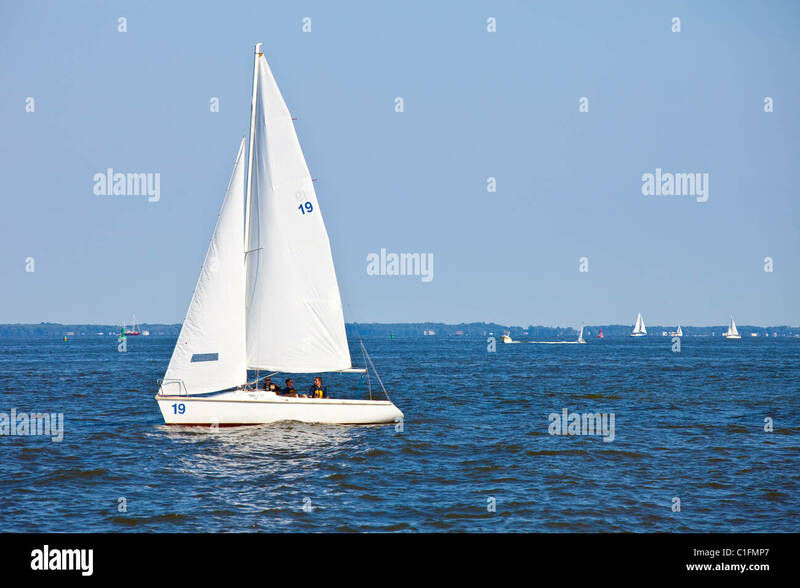 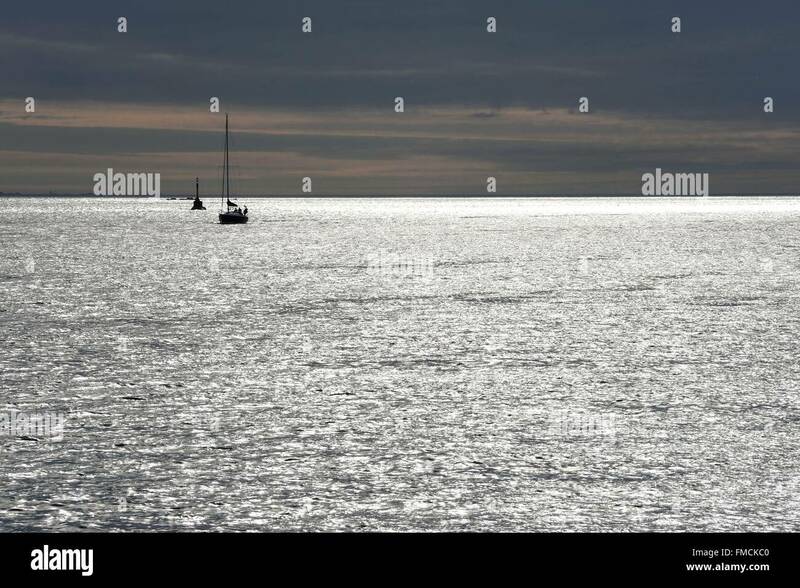 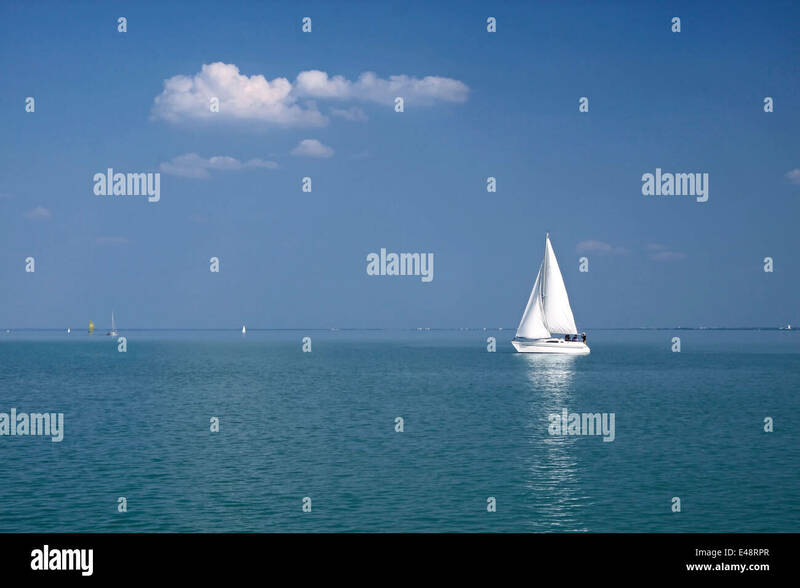 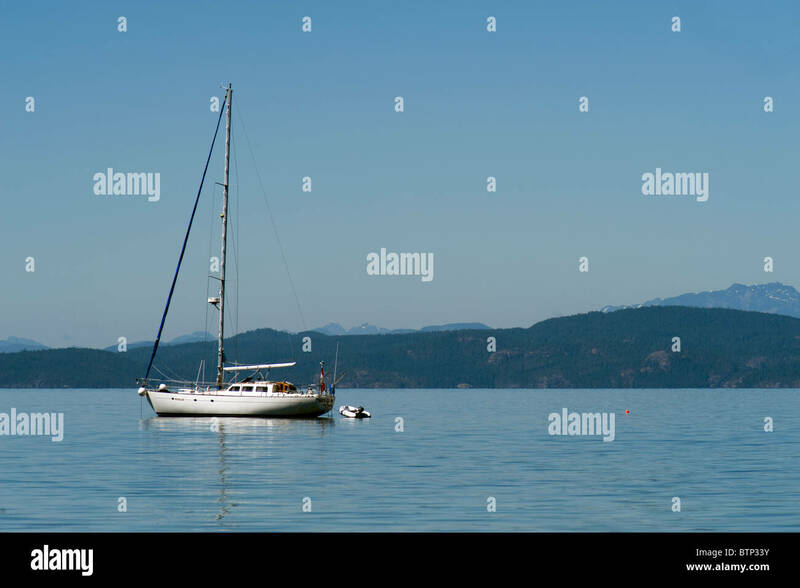 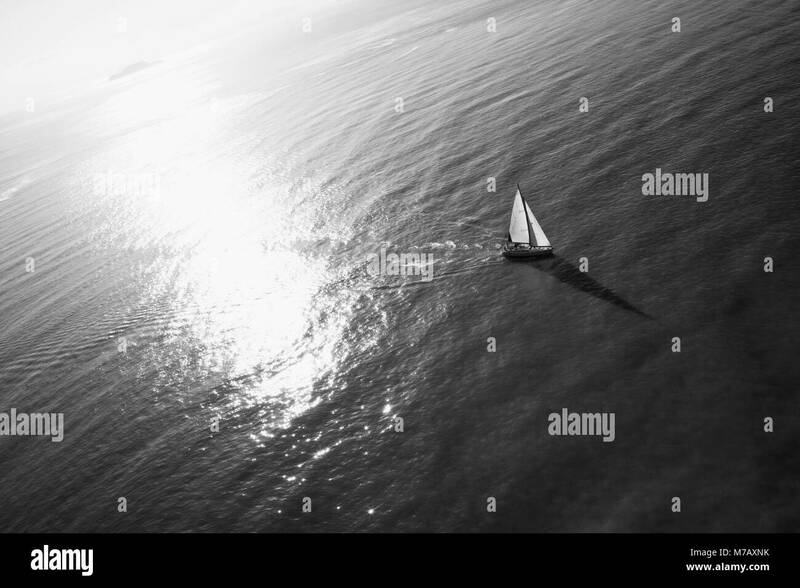 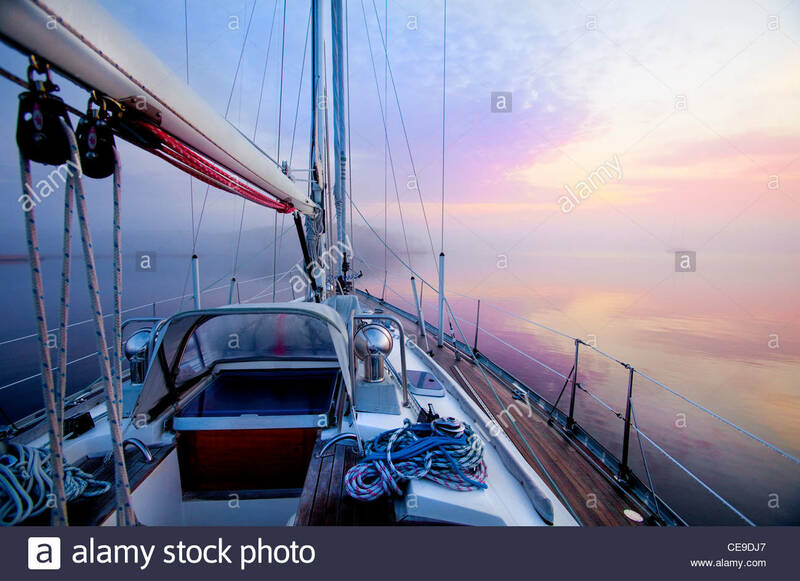 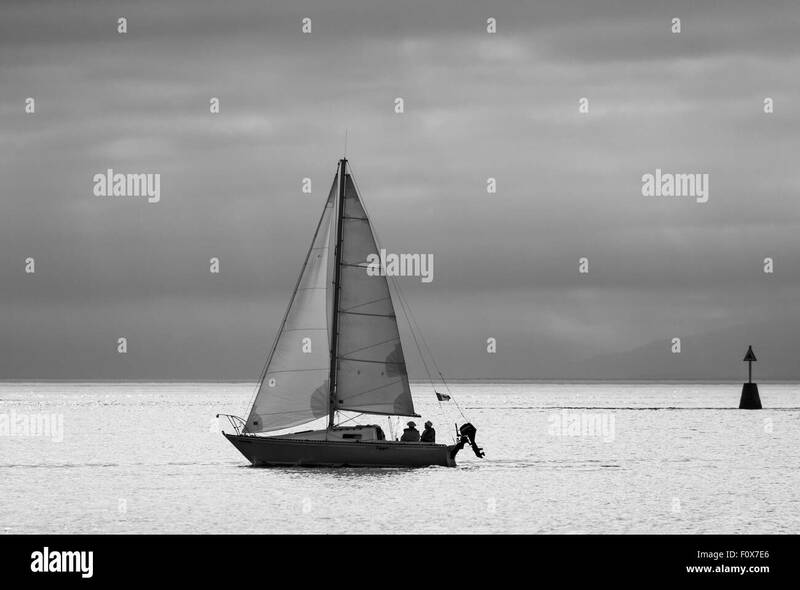 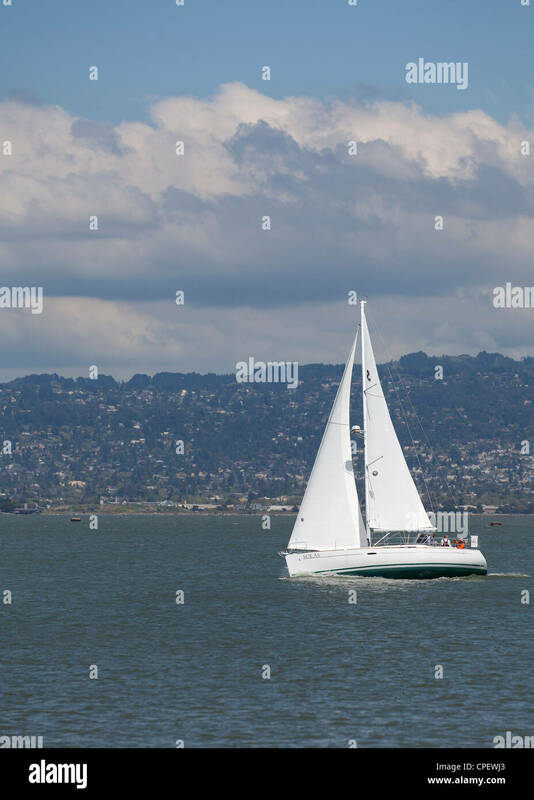 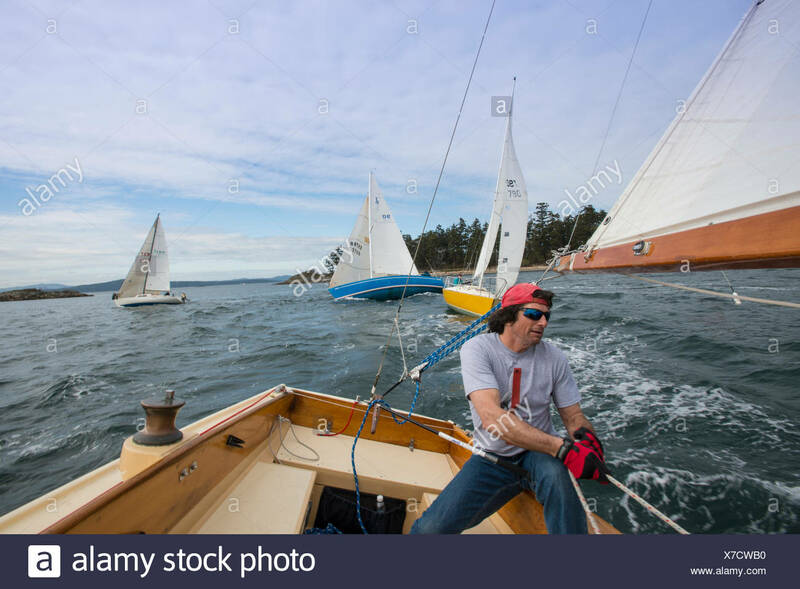 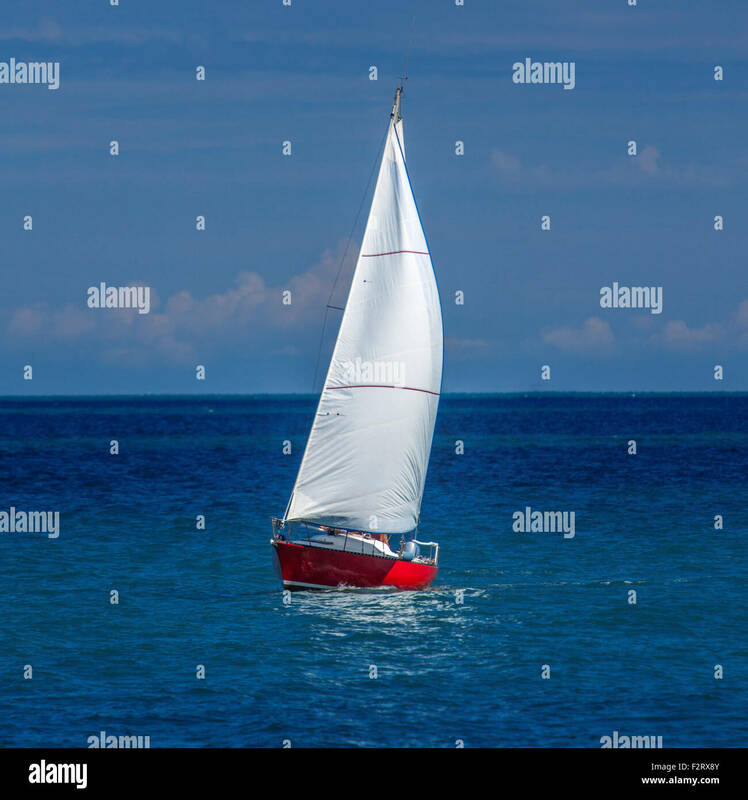 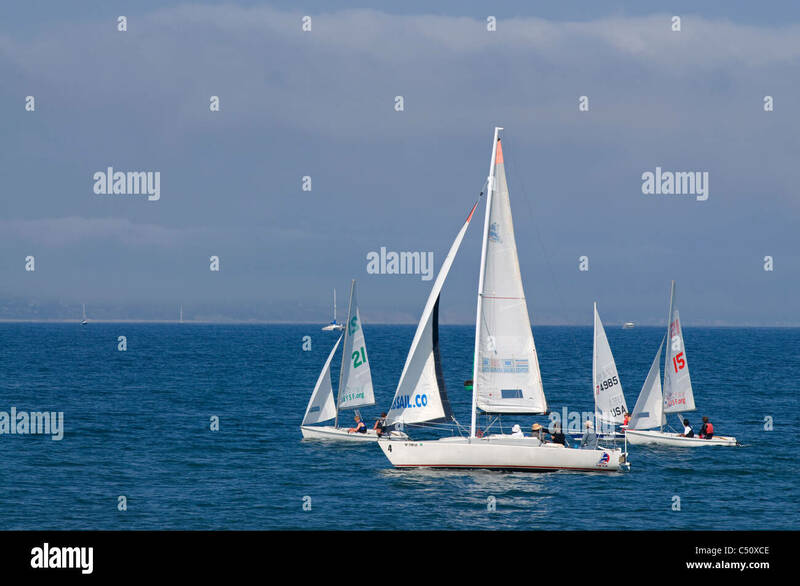 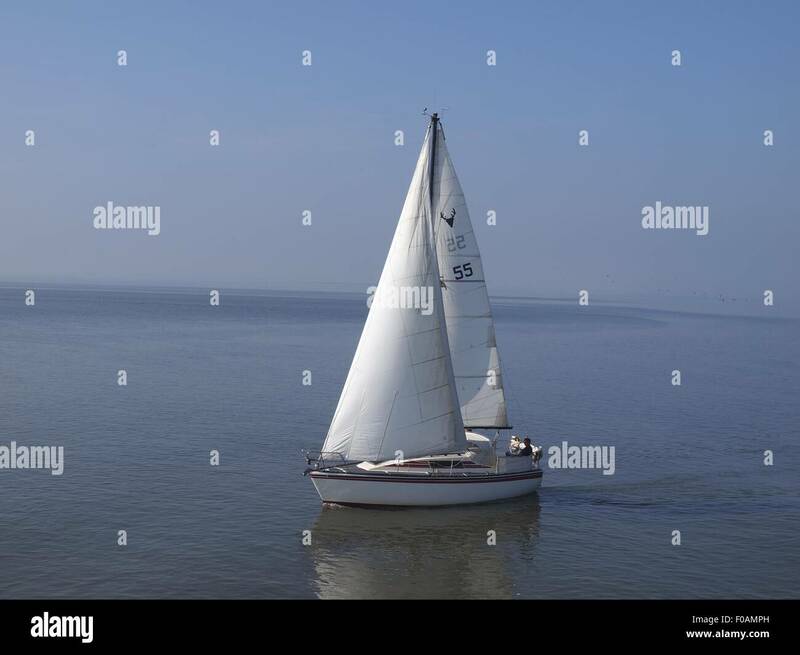 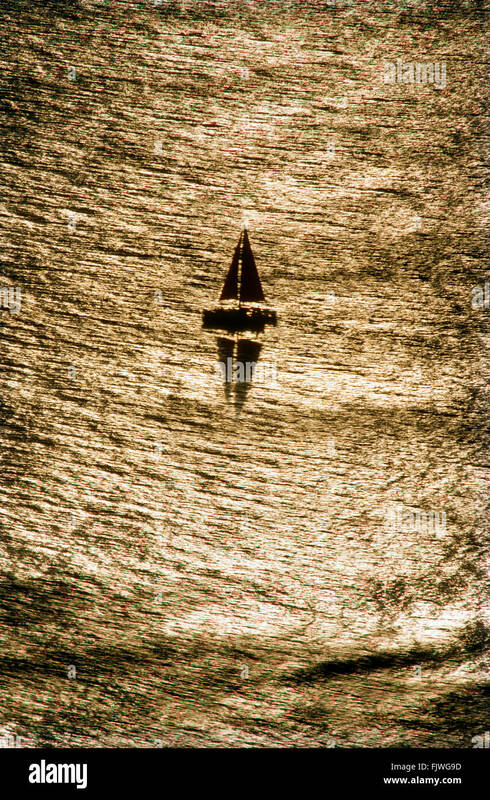 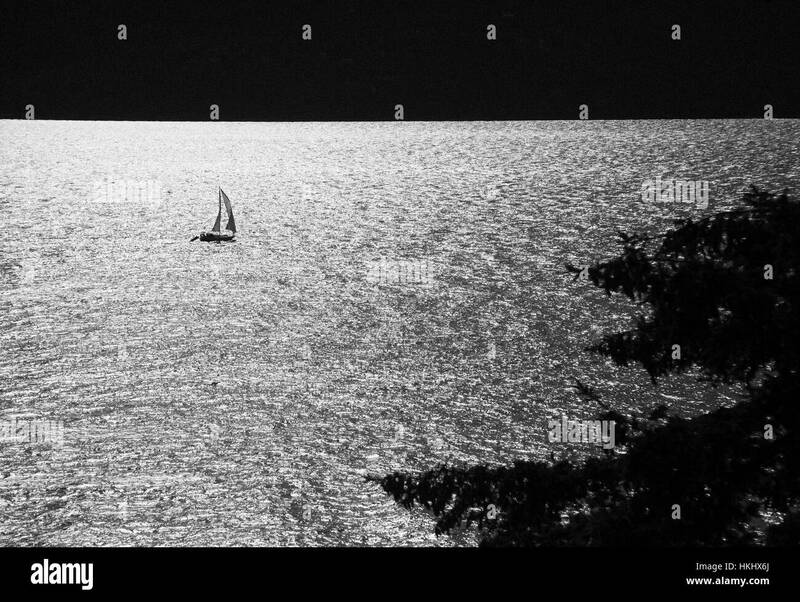 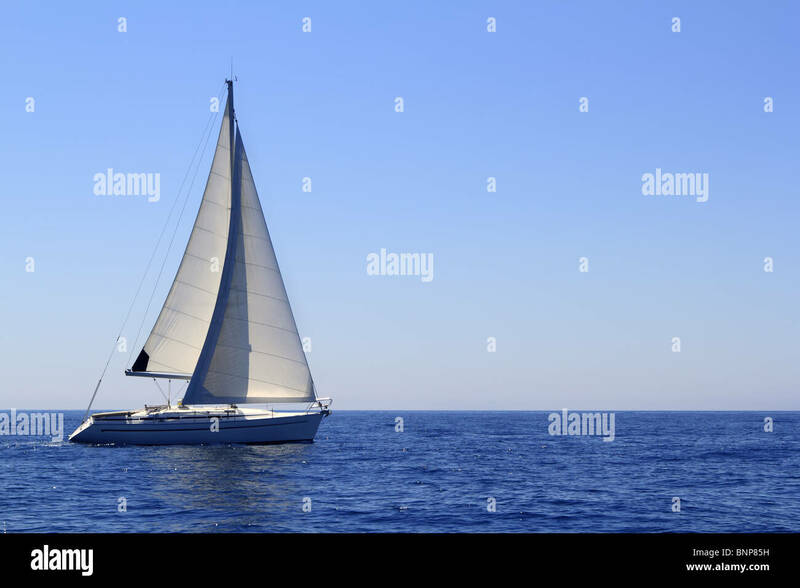 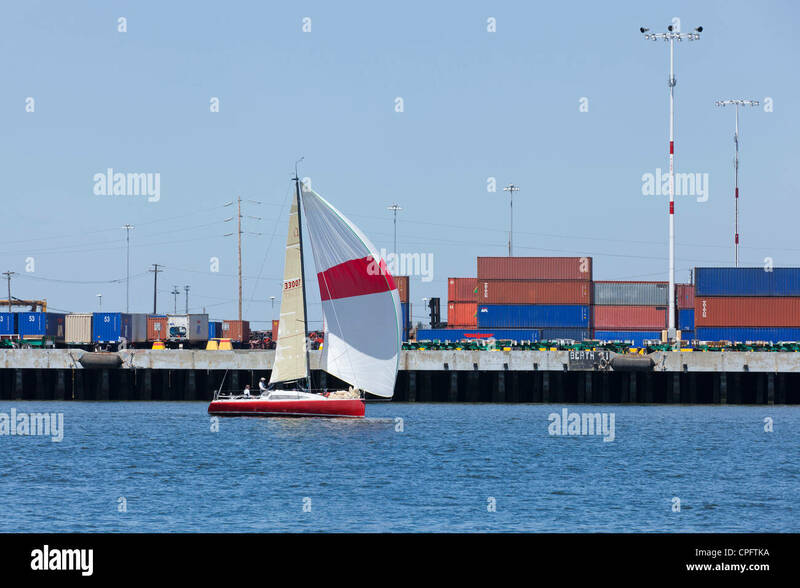 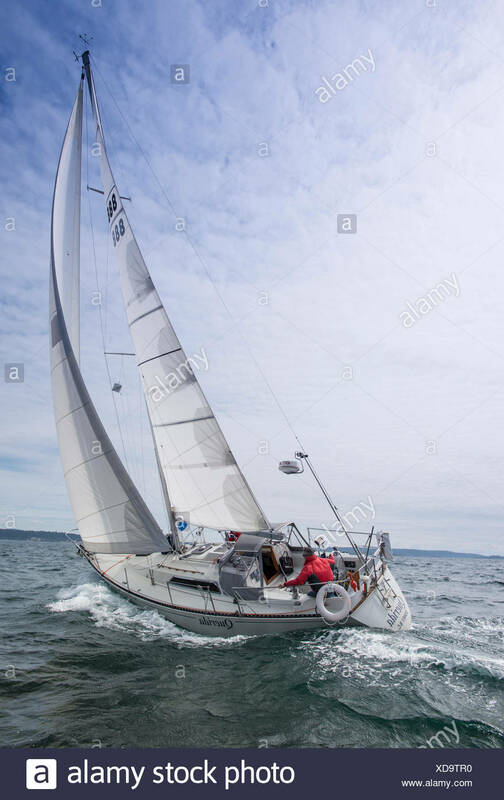 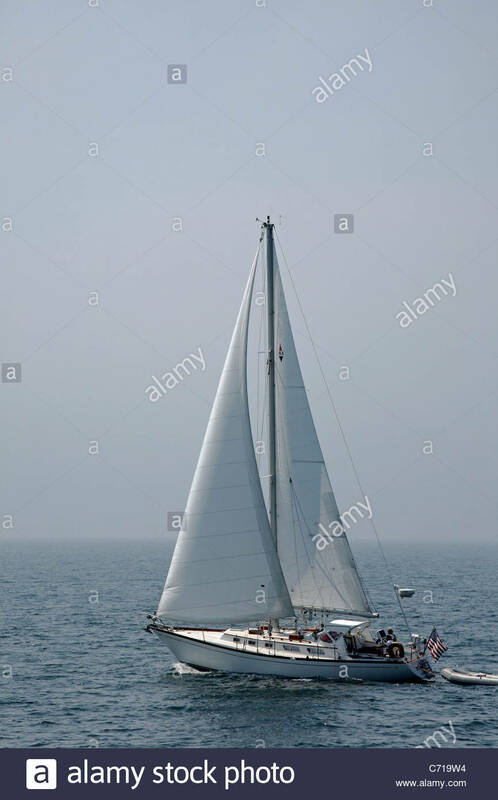 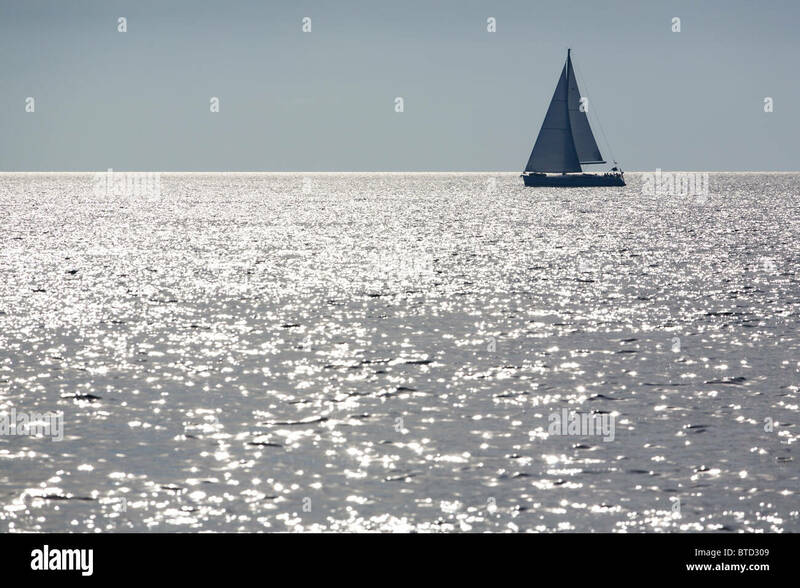 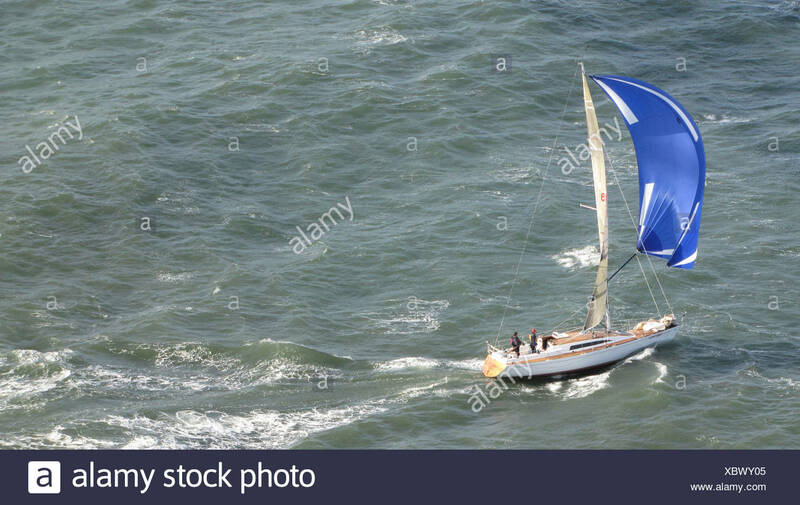 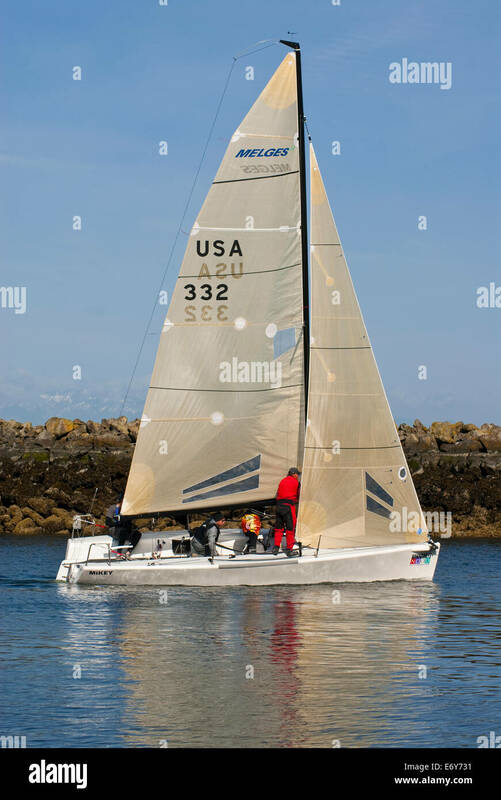 Sailboat in Juan de Fuca Strait-Victoria, British Columbia, Canada. 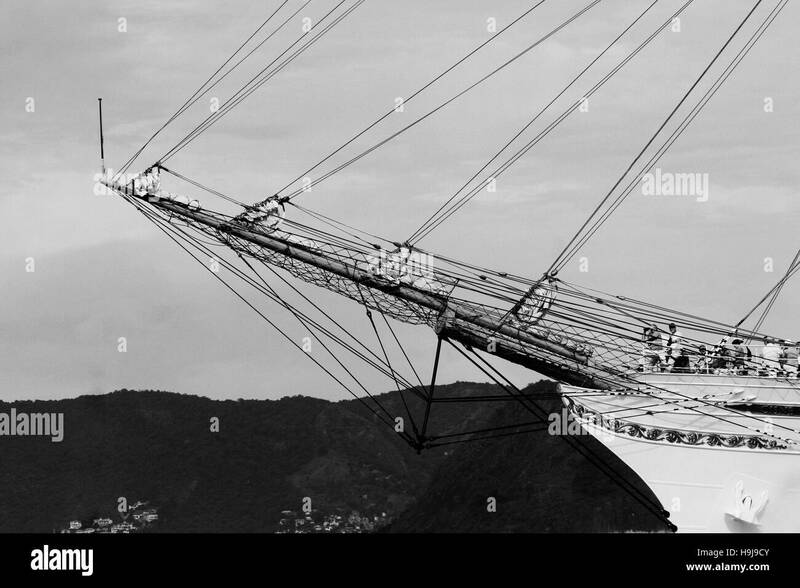 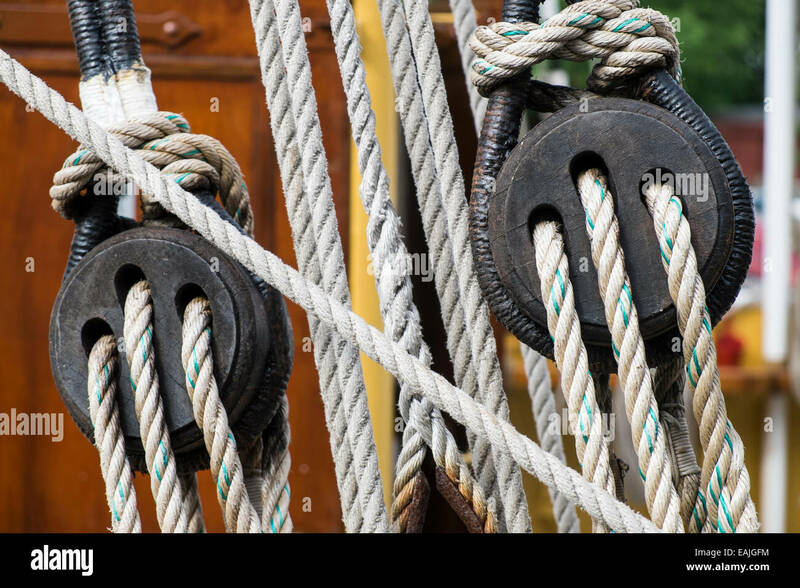 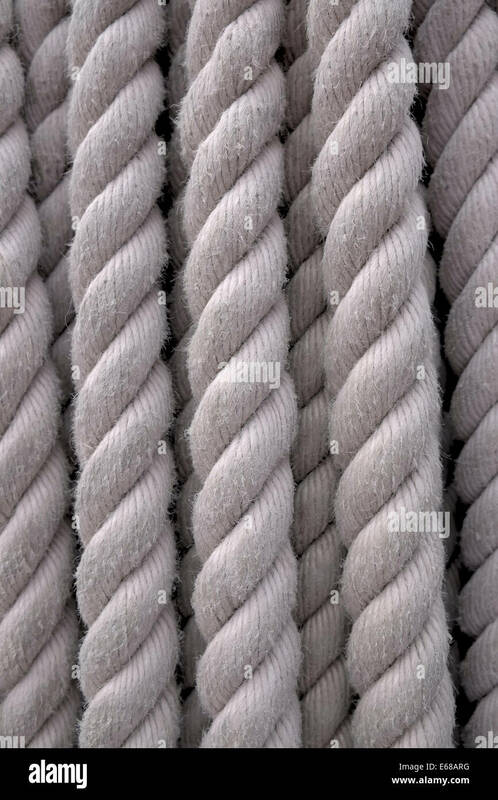 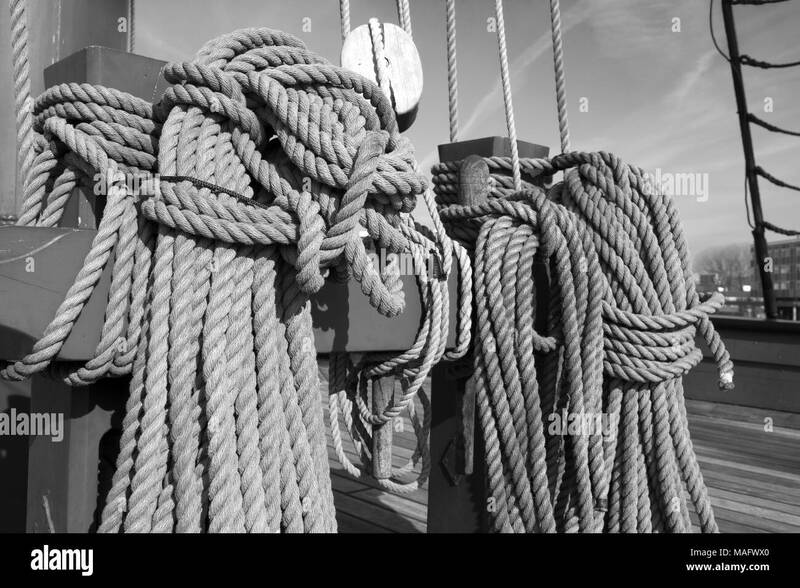 Ropes, pulley, shroud - parts of an old ship, sailboat. 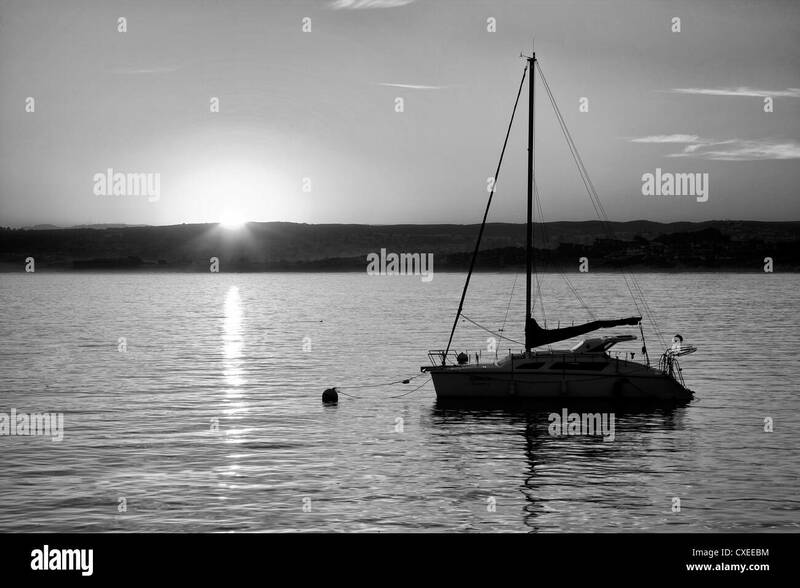 Black and white photo, high resolution. 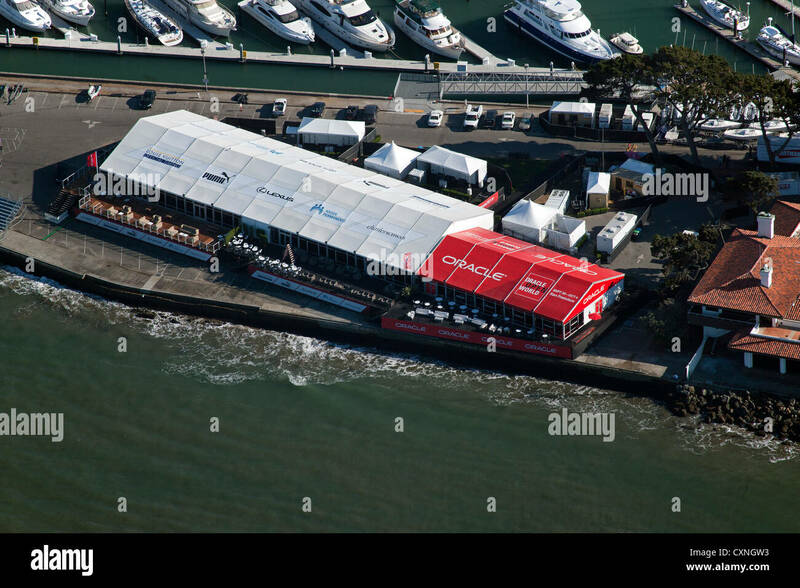 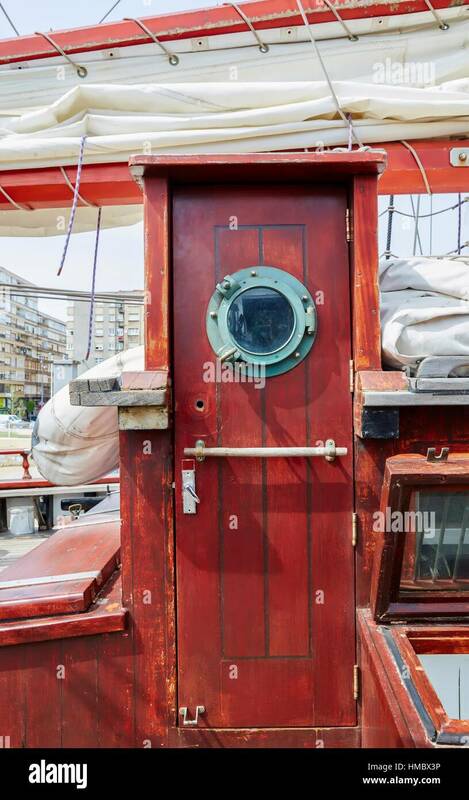 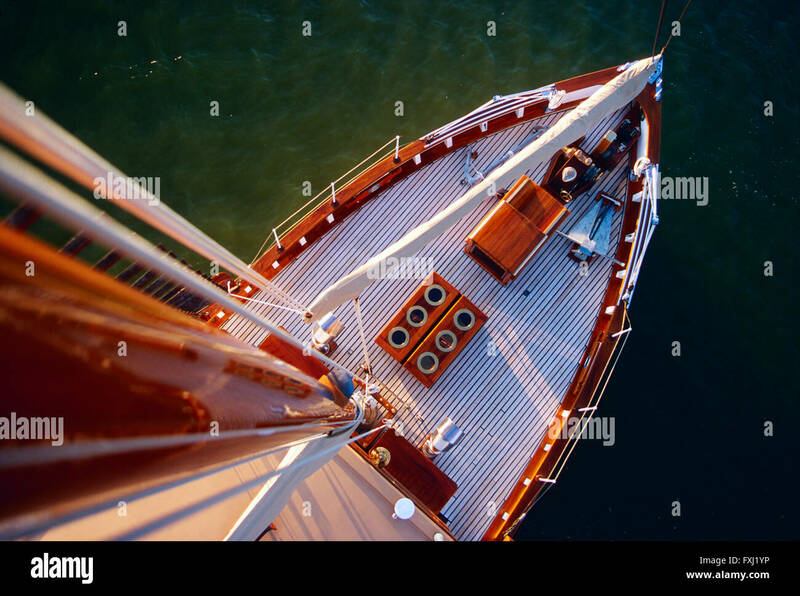 A boat at a southern California dock. 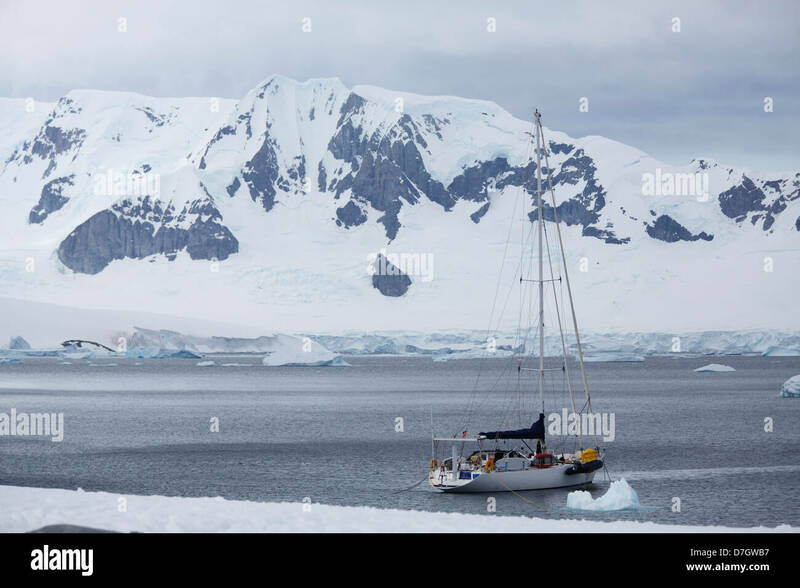 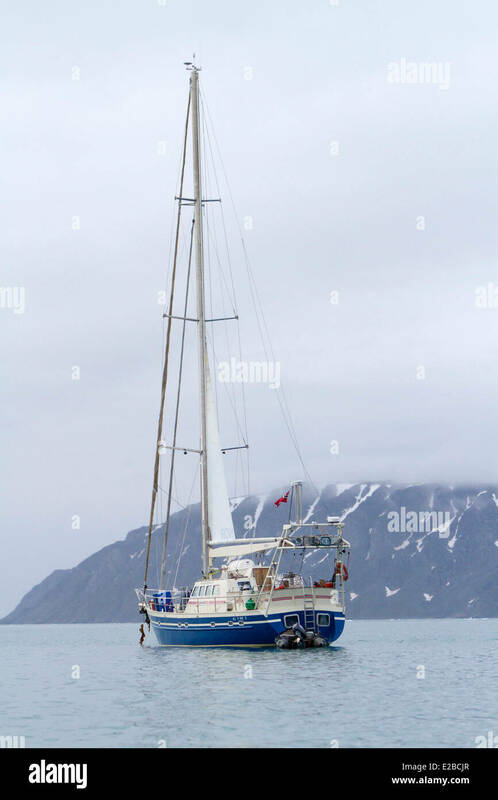 A sailboat at Cuverville Island, Antarctica. 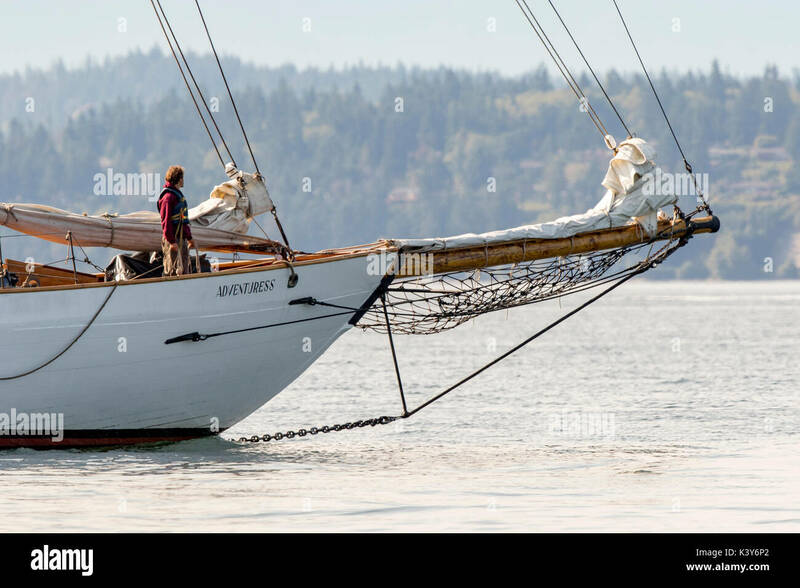 Sailing boat, sailboat wooden schooner yacht Port Townsend, Puget Sound, Washington. 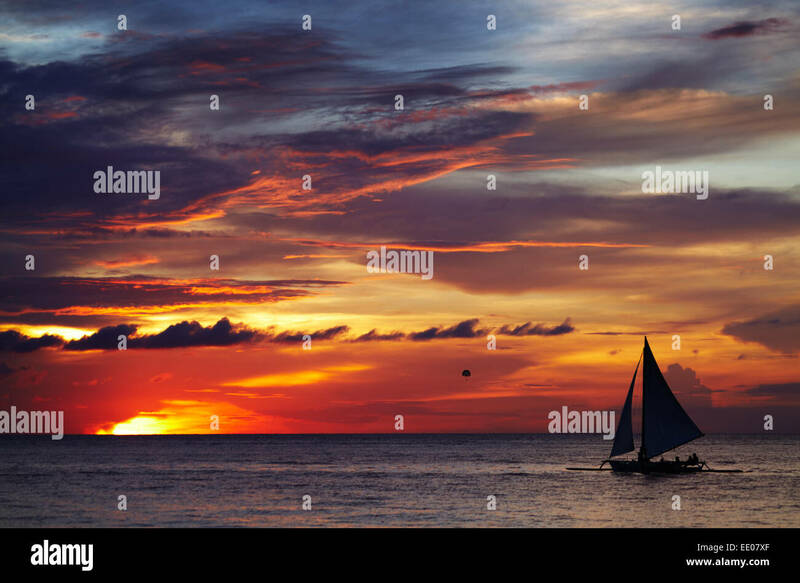 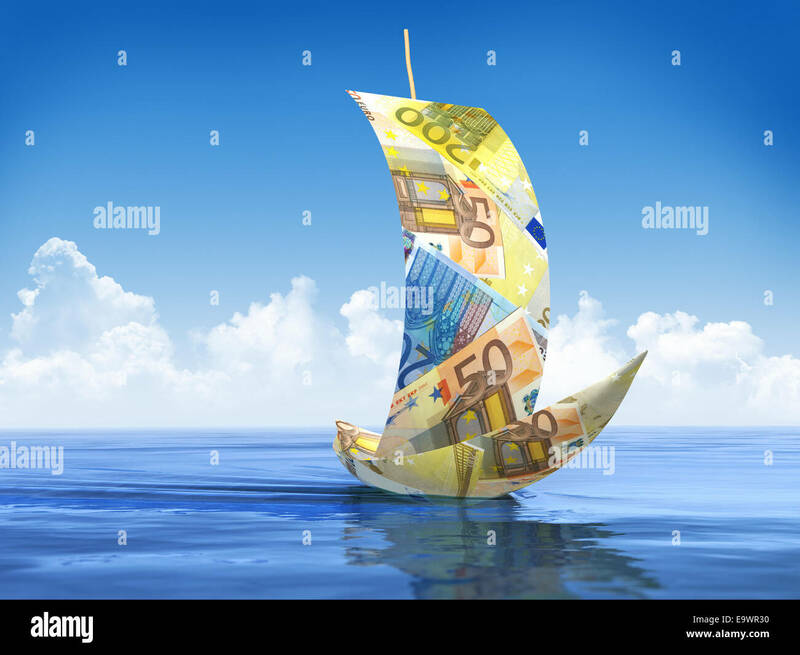 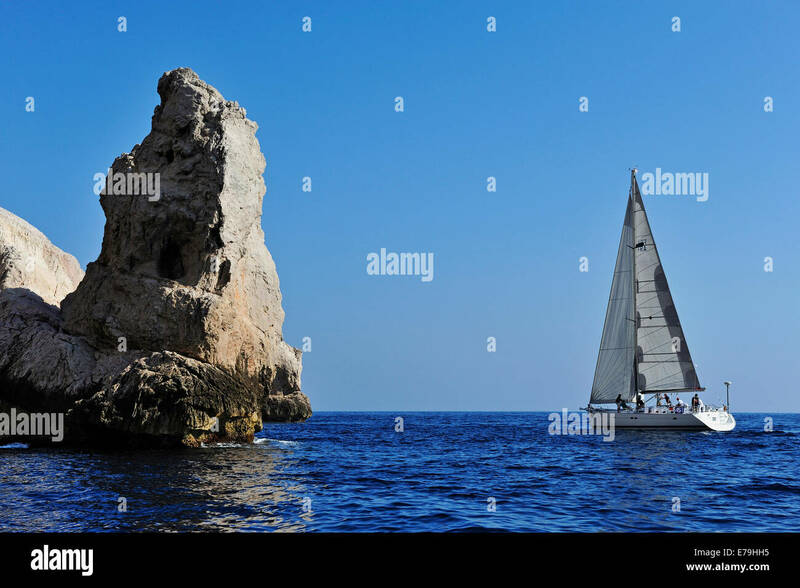 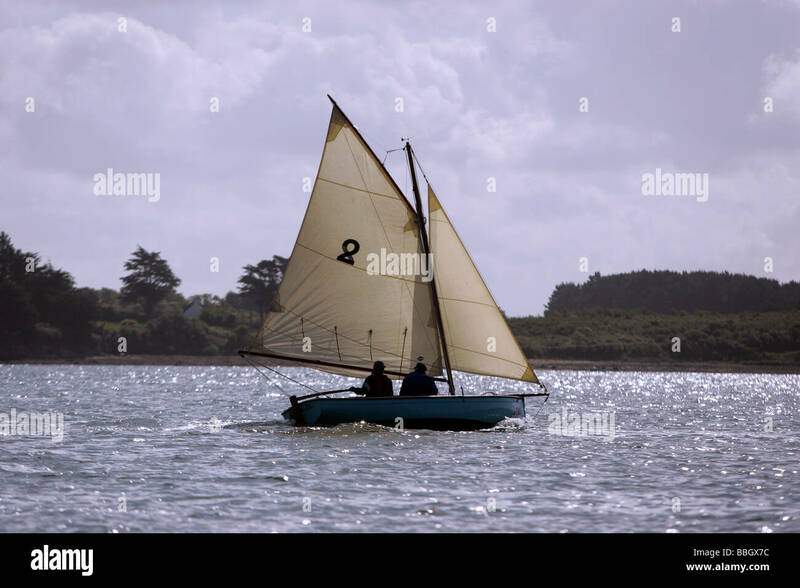 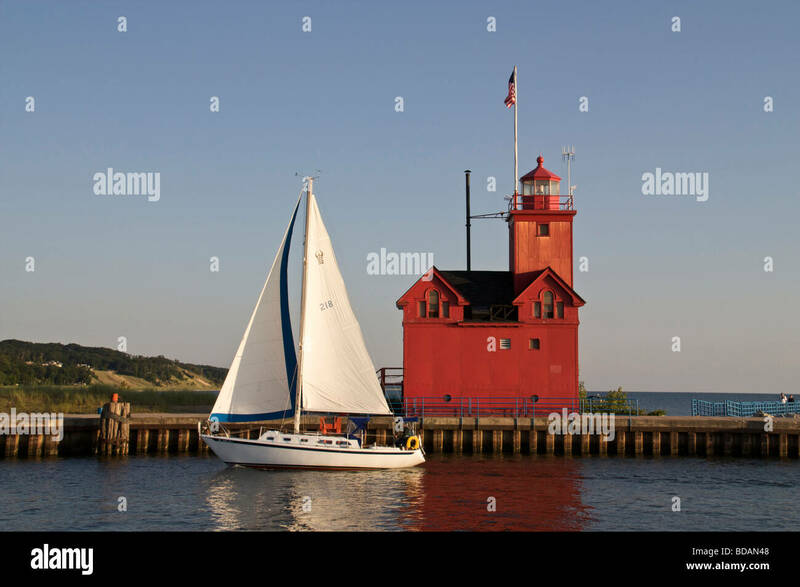 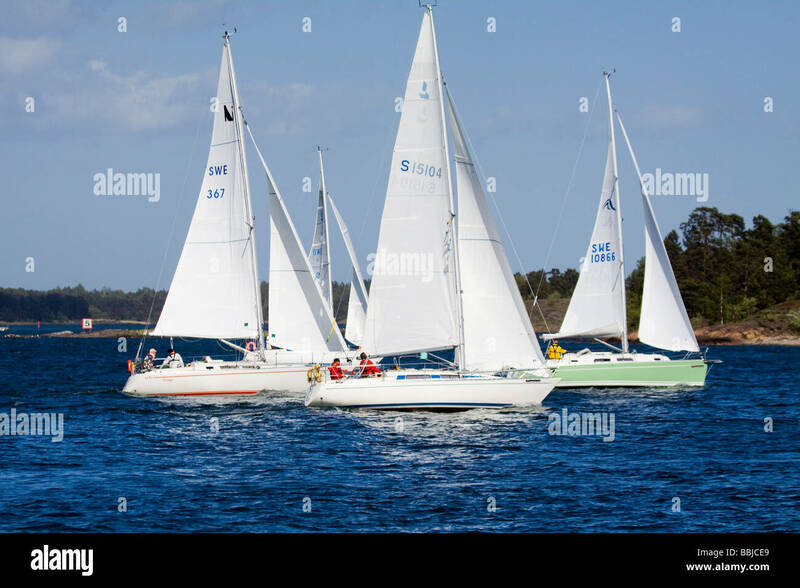 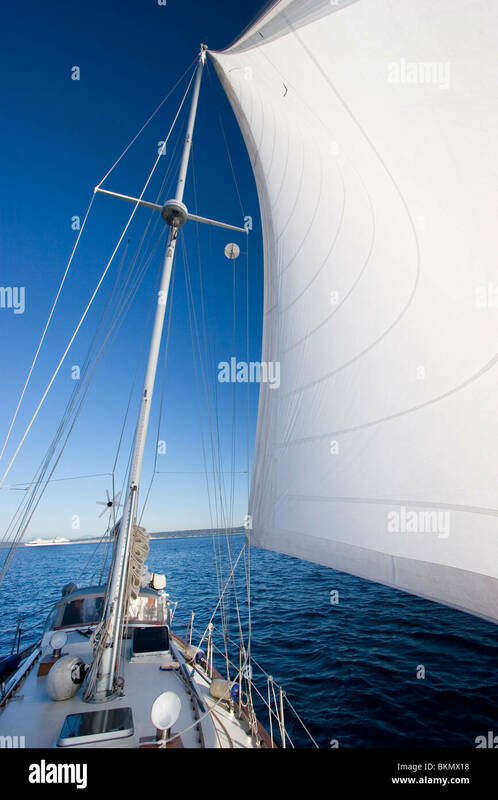 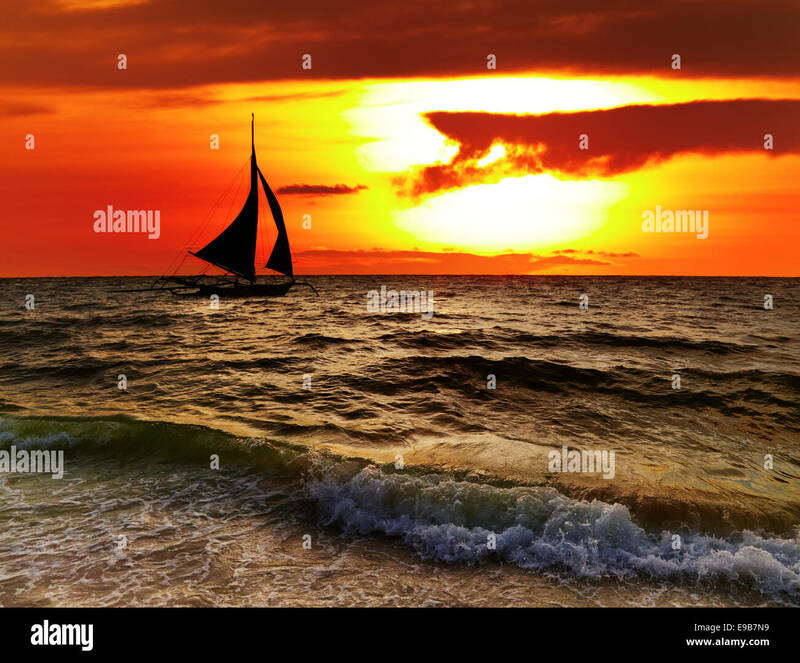 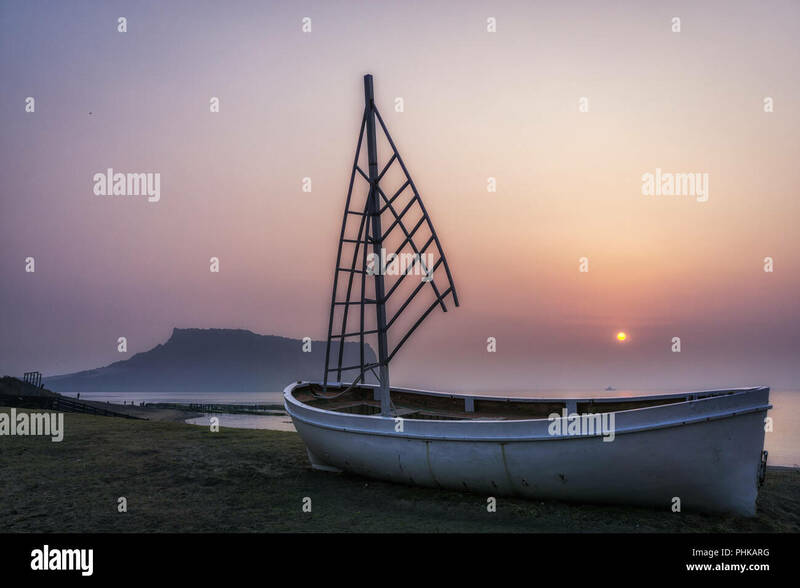 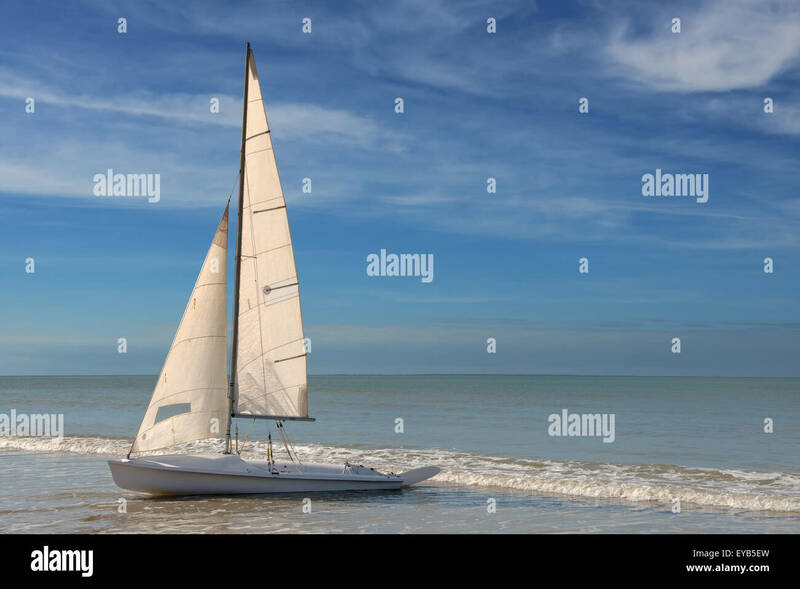 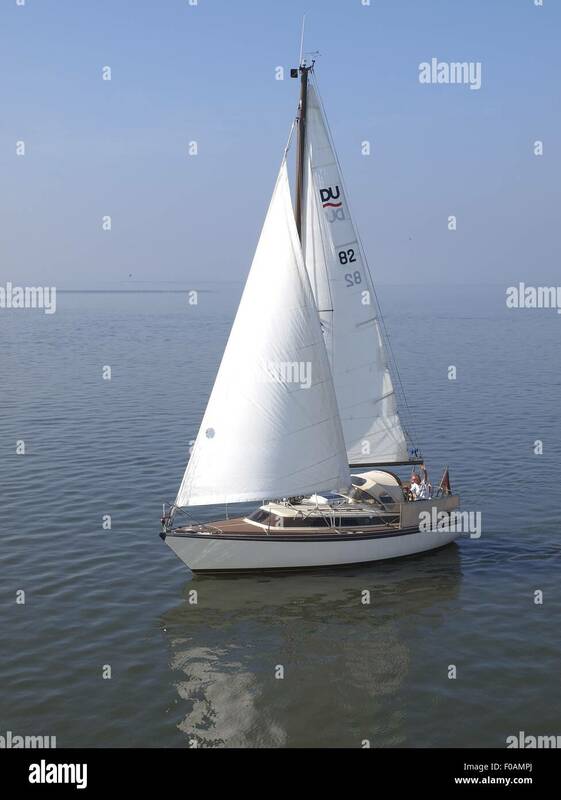 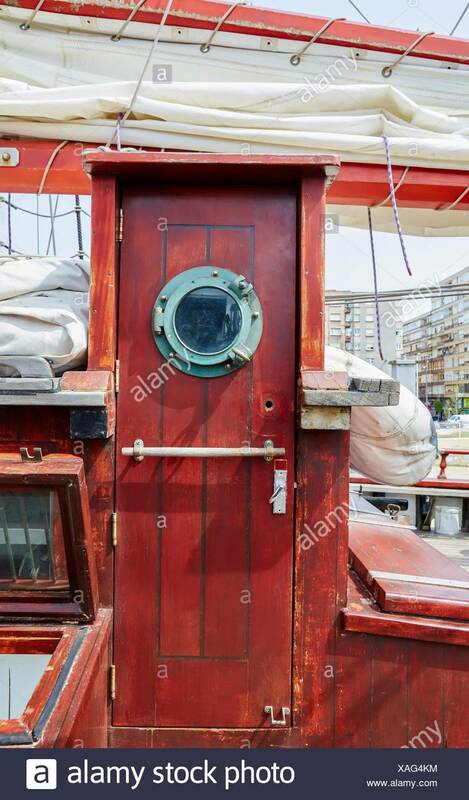 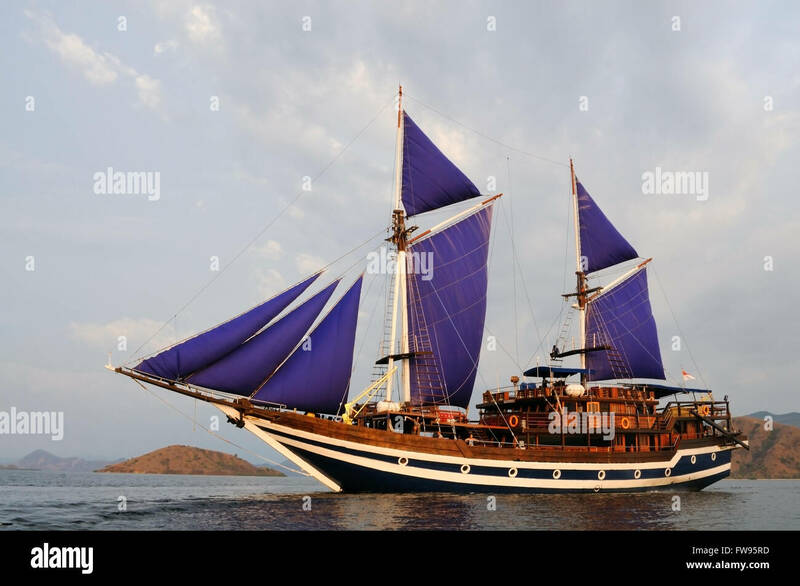 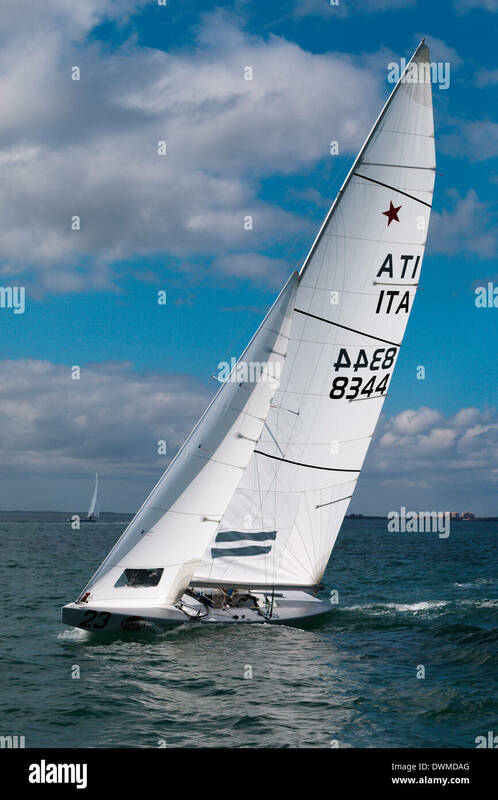 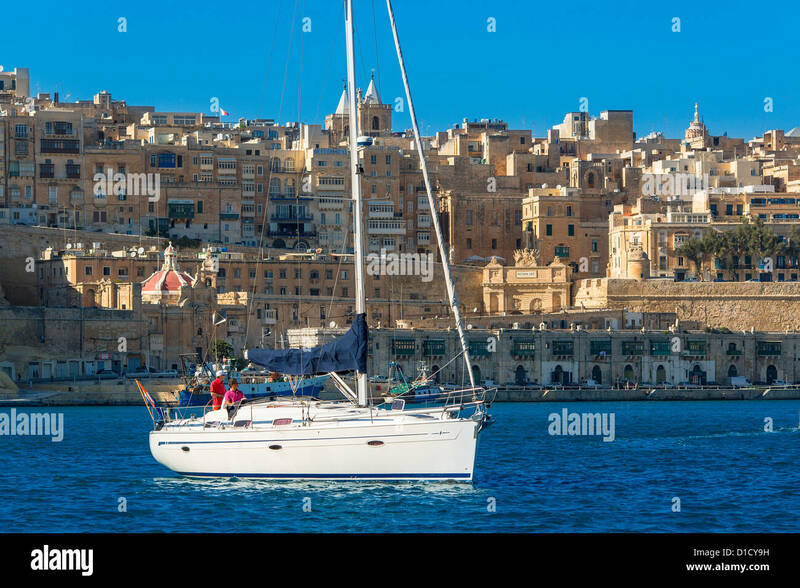 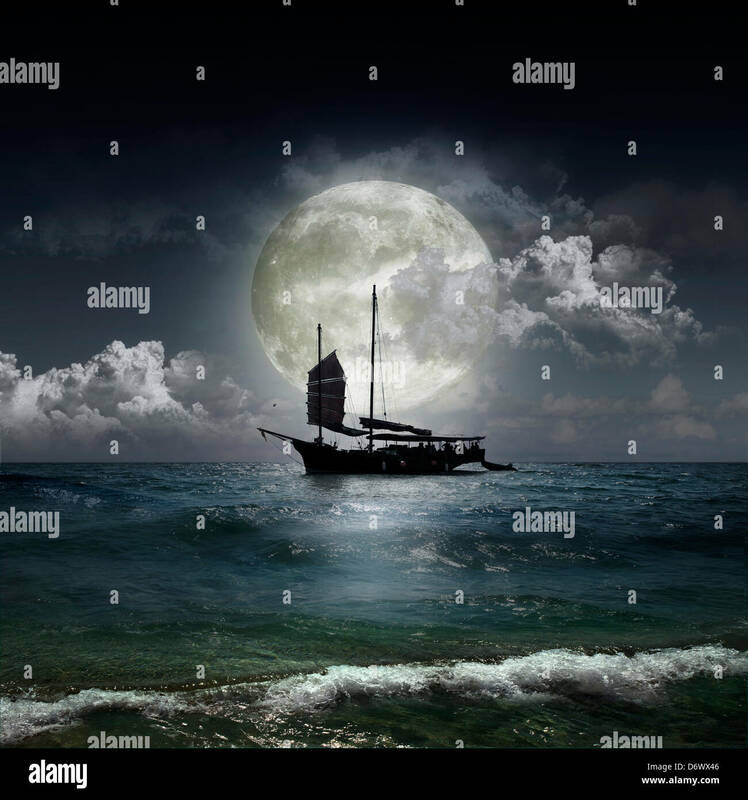 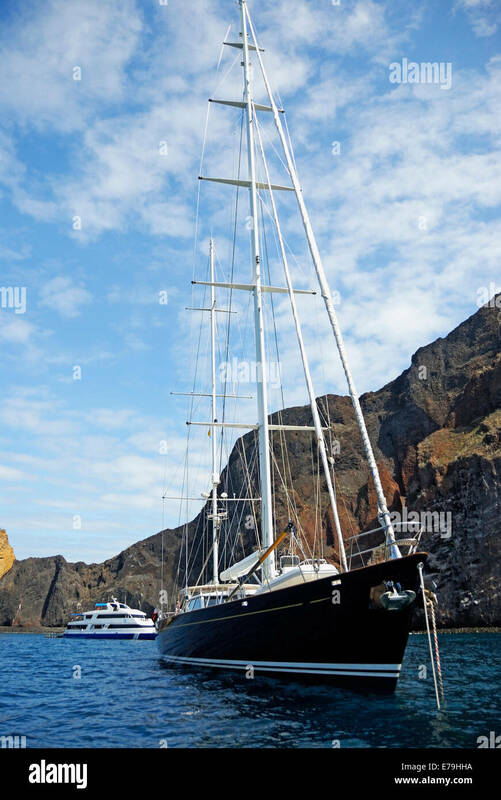 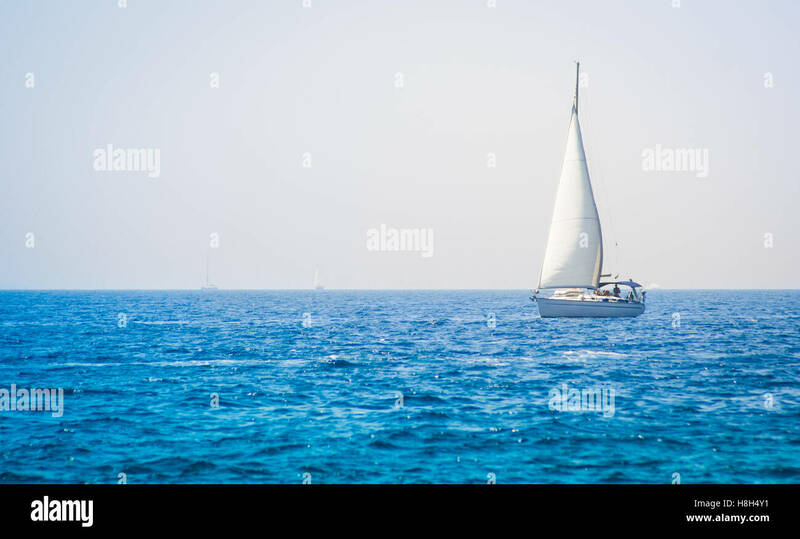 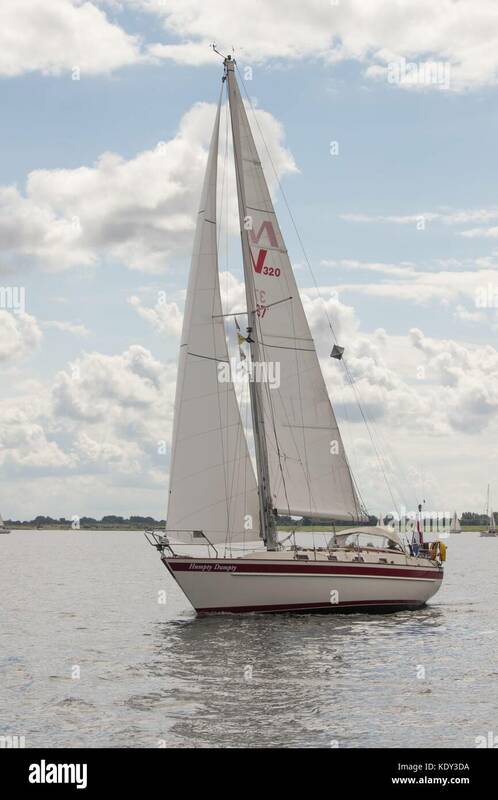 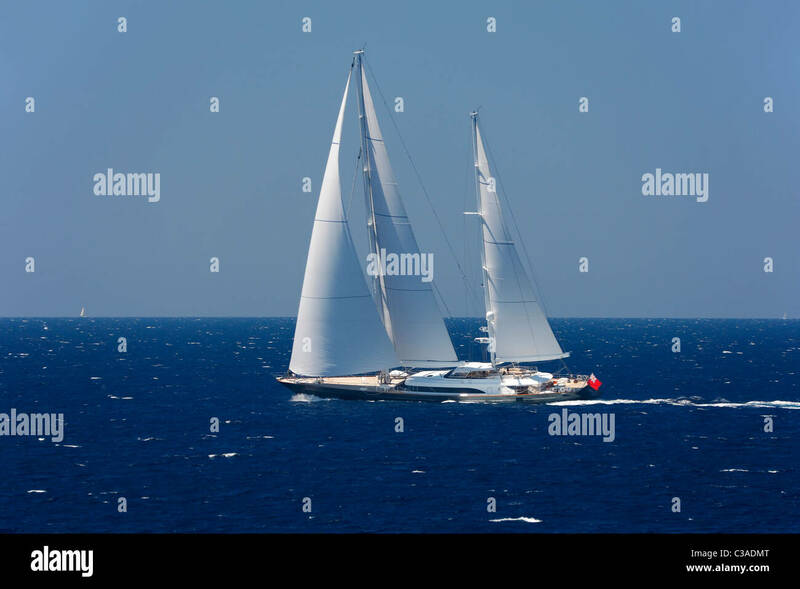 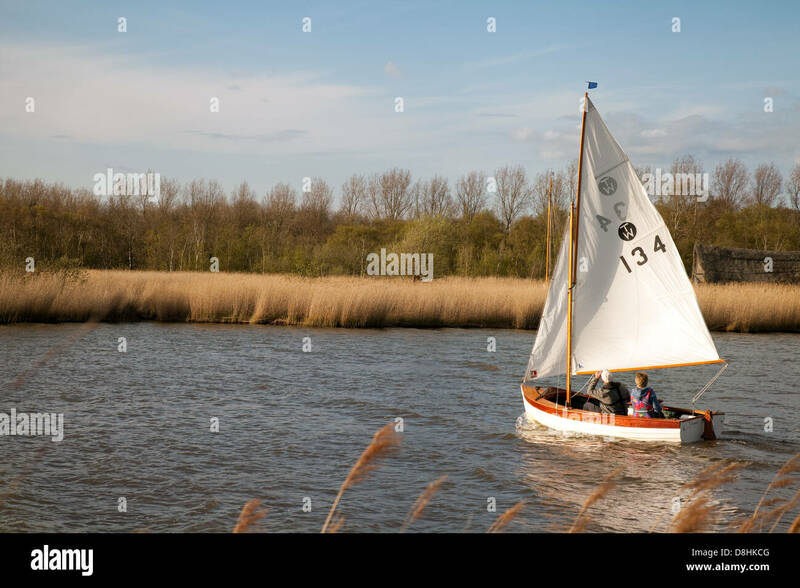 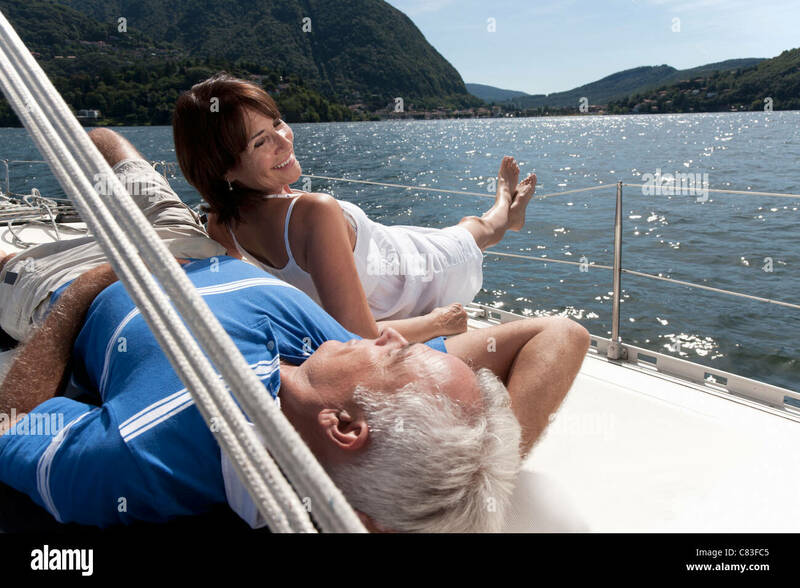 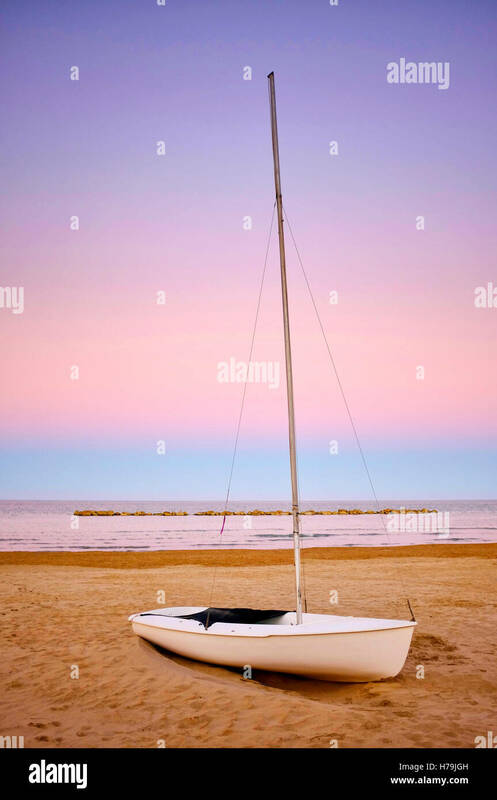 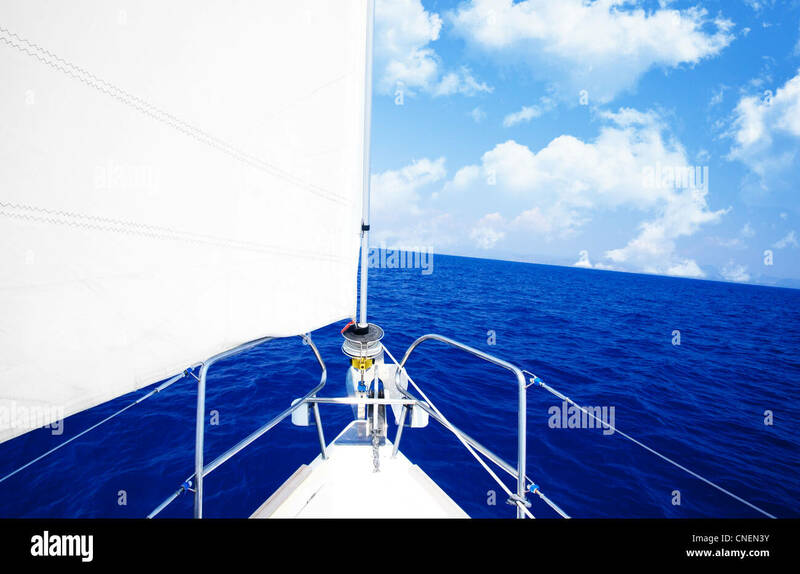 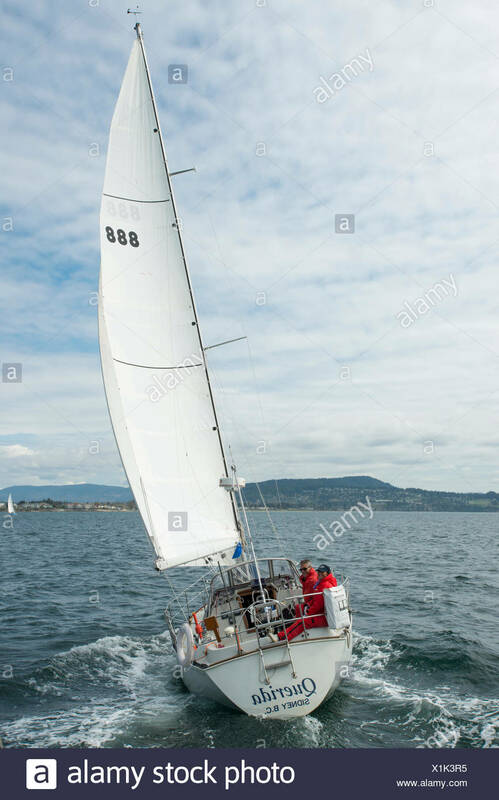 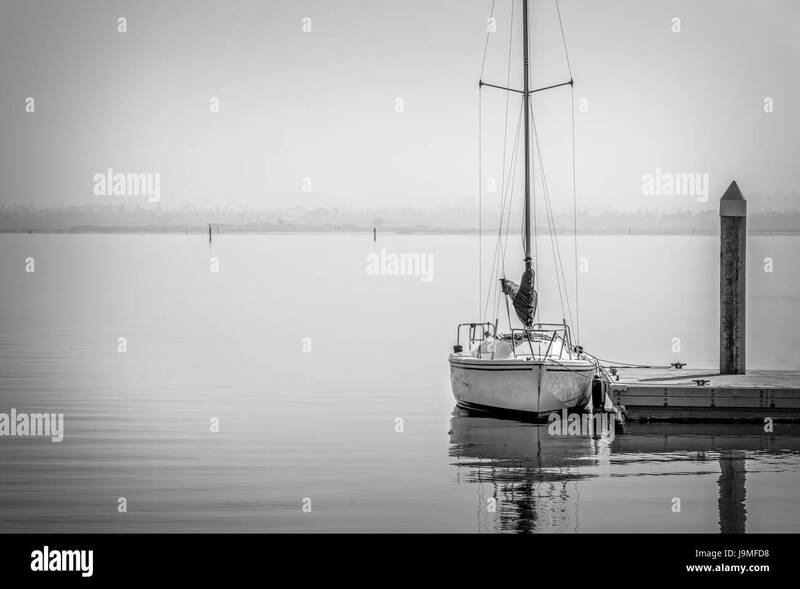 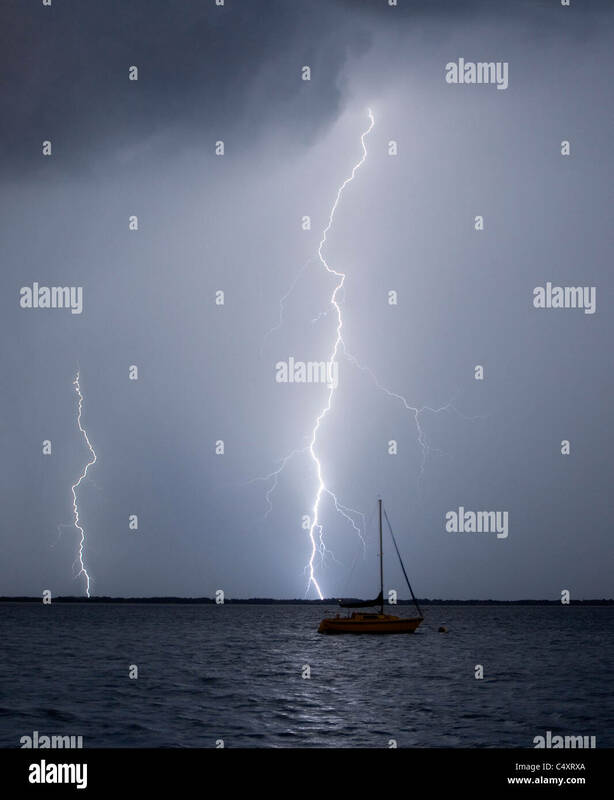 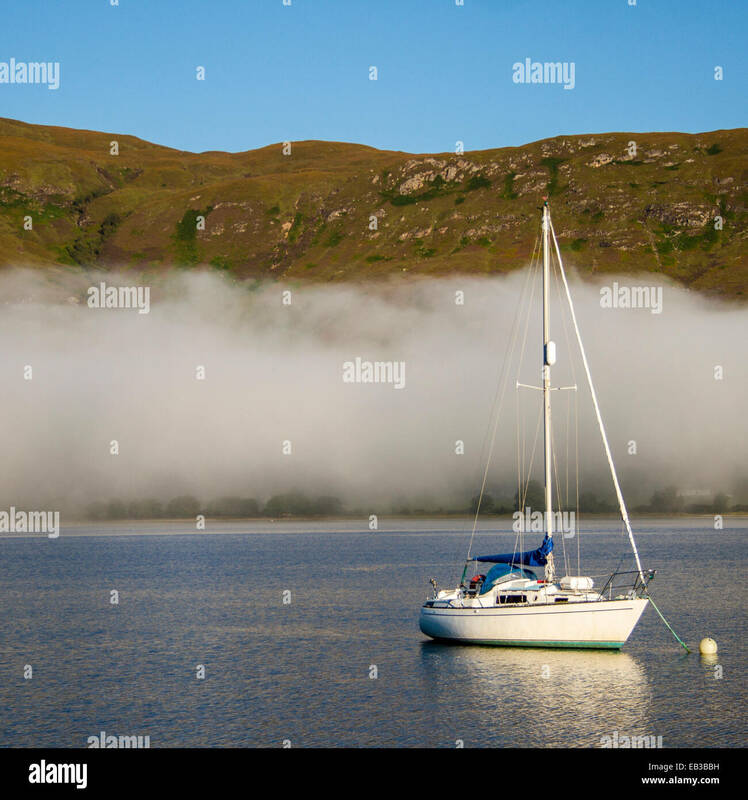 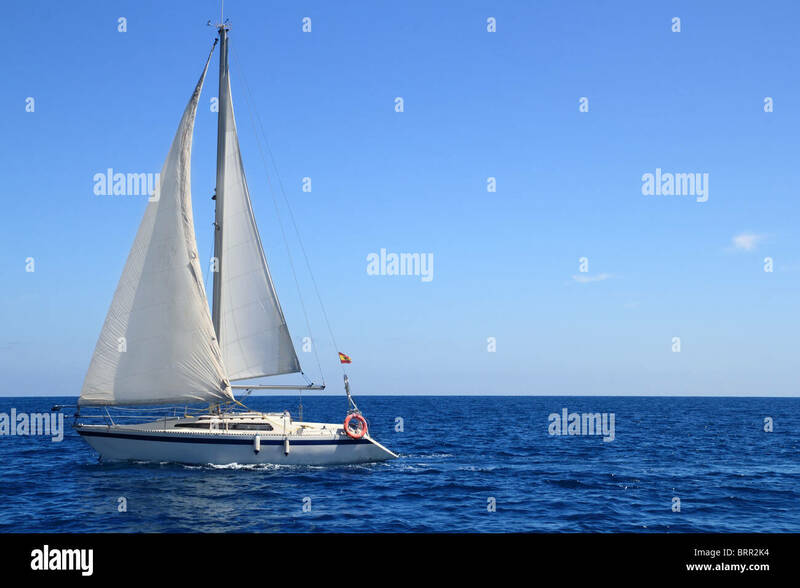 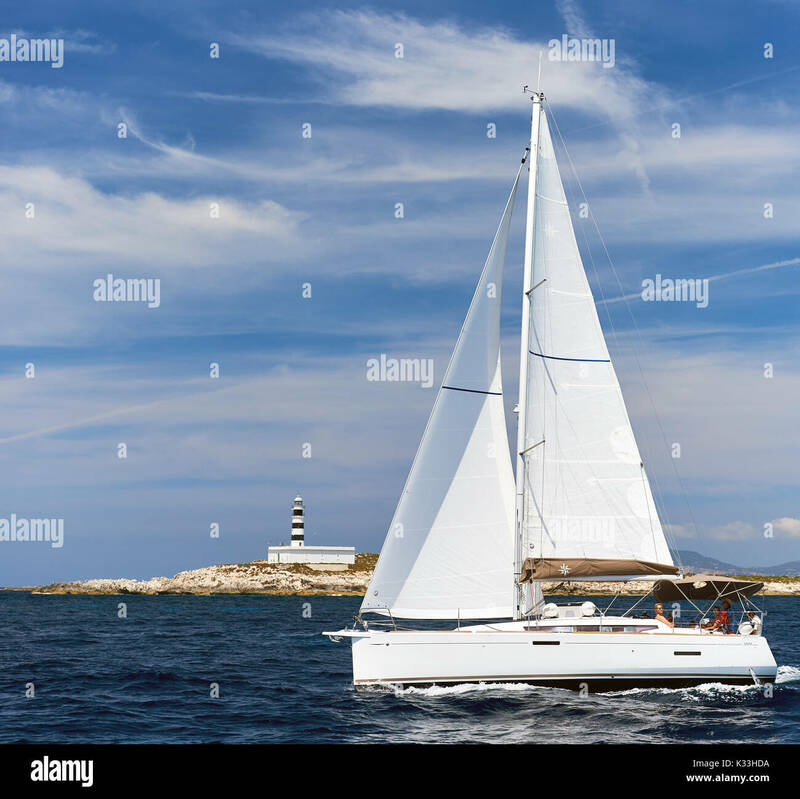 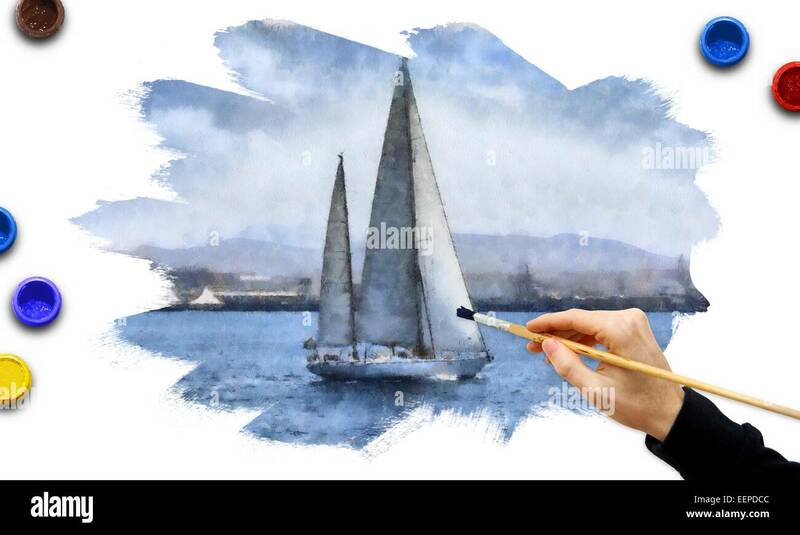 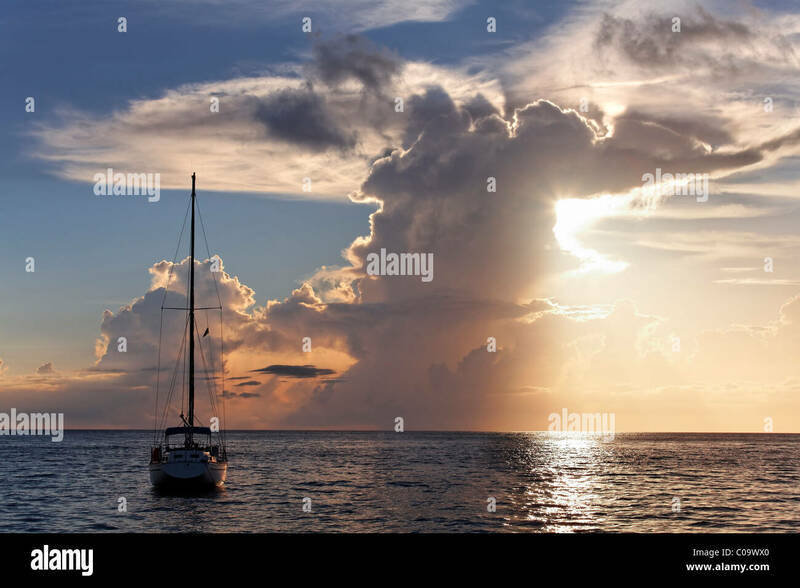 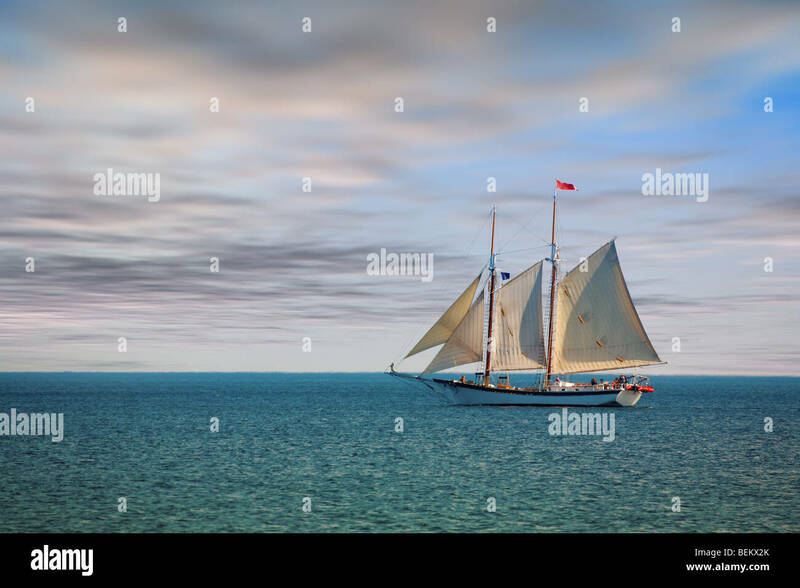 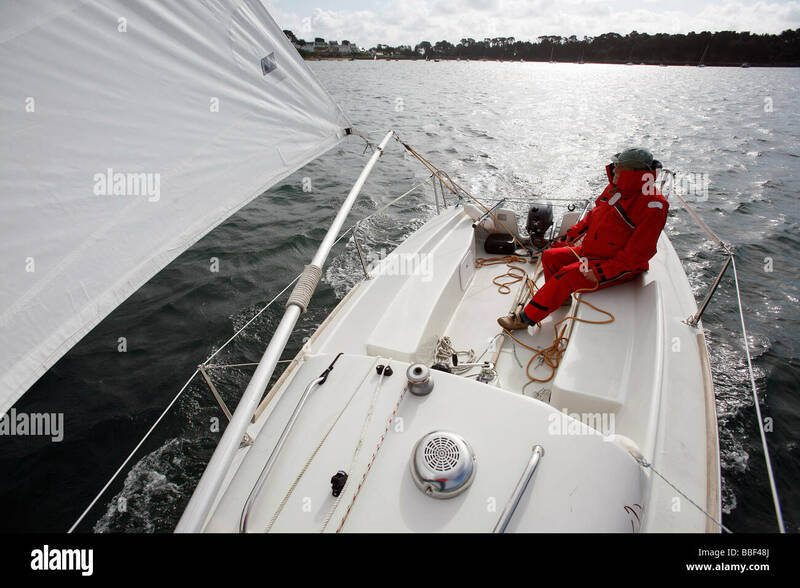 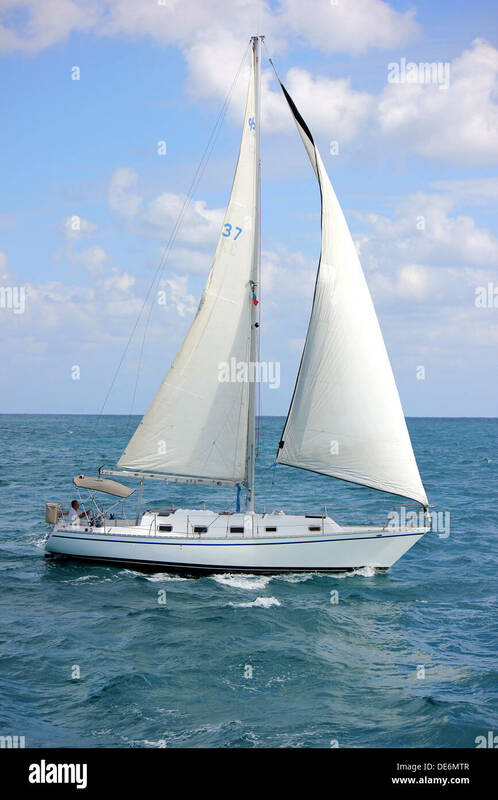 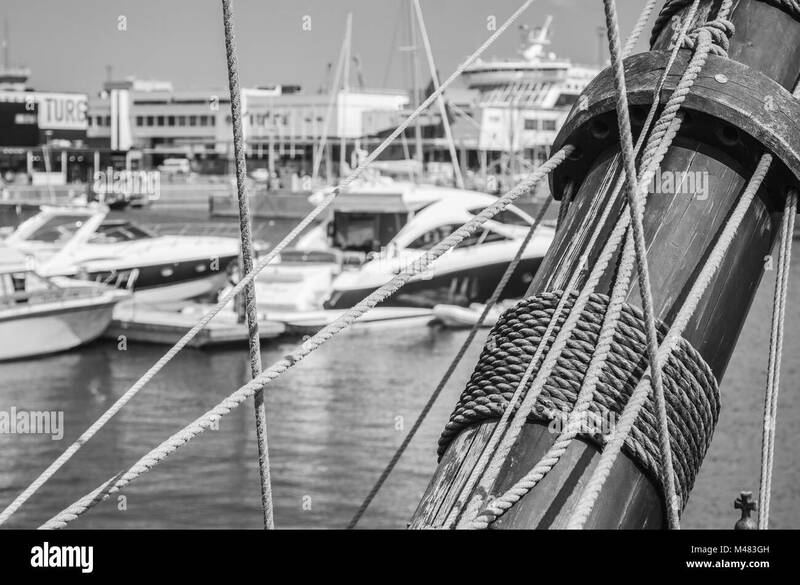 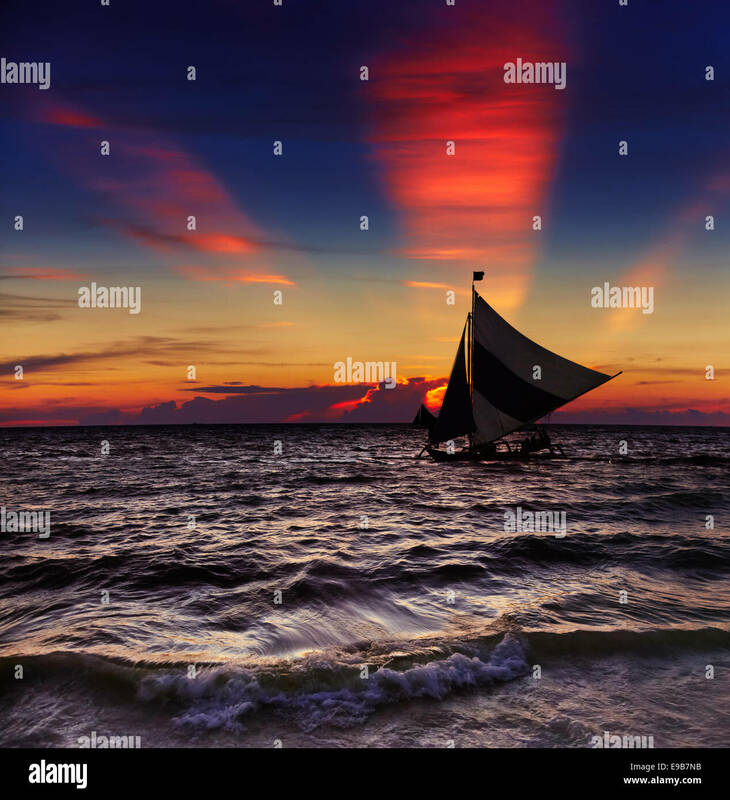 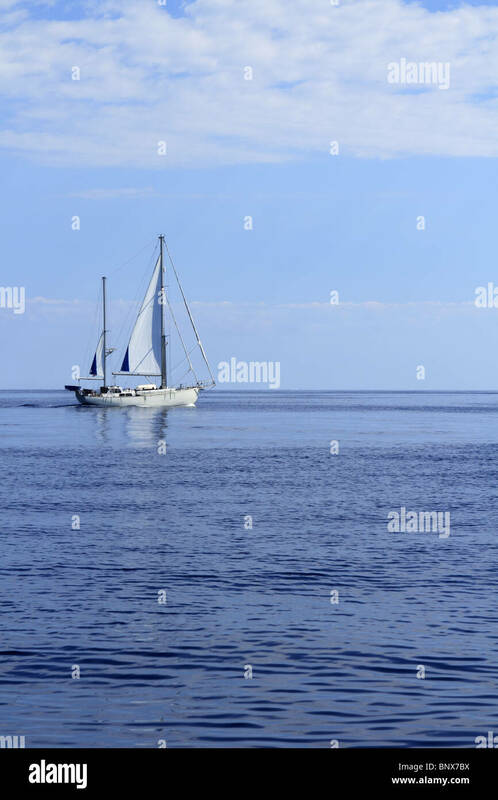 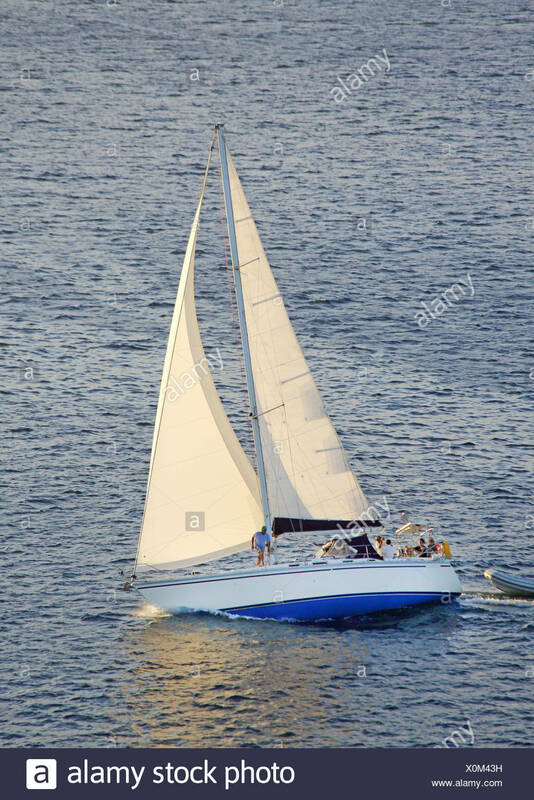 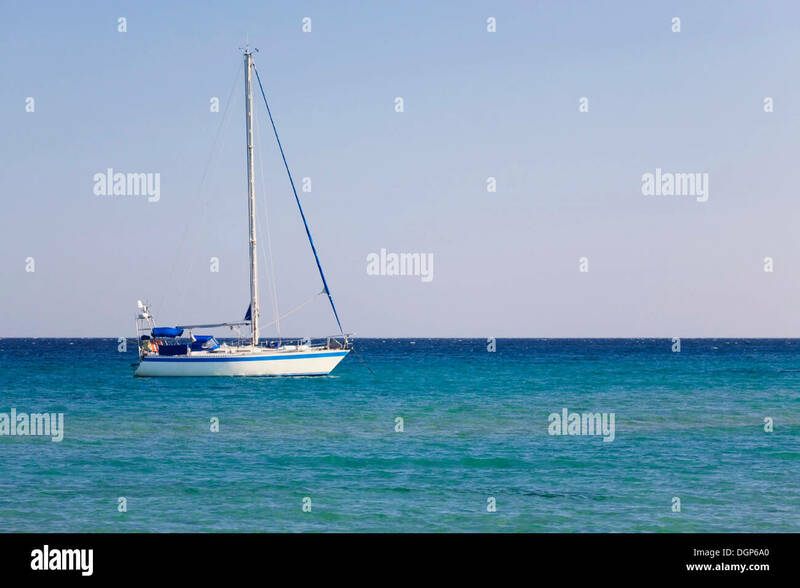 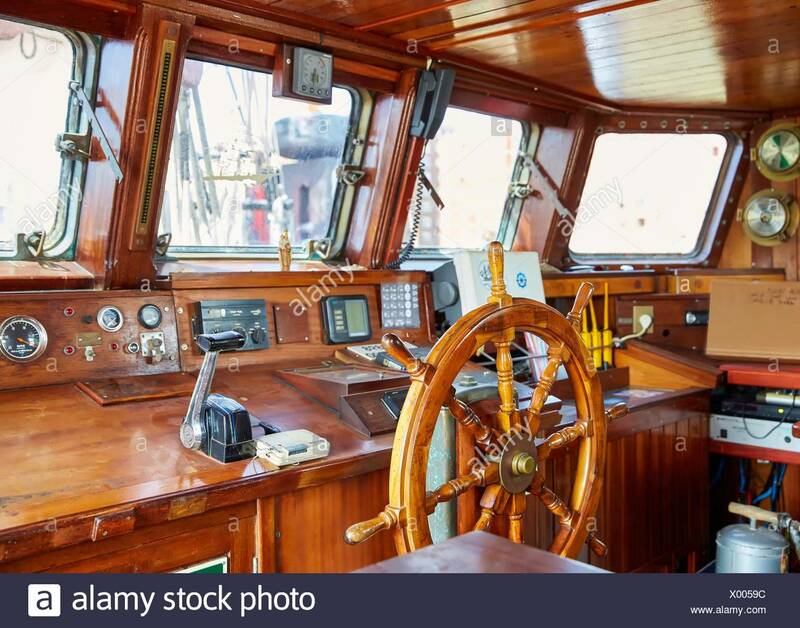 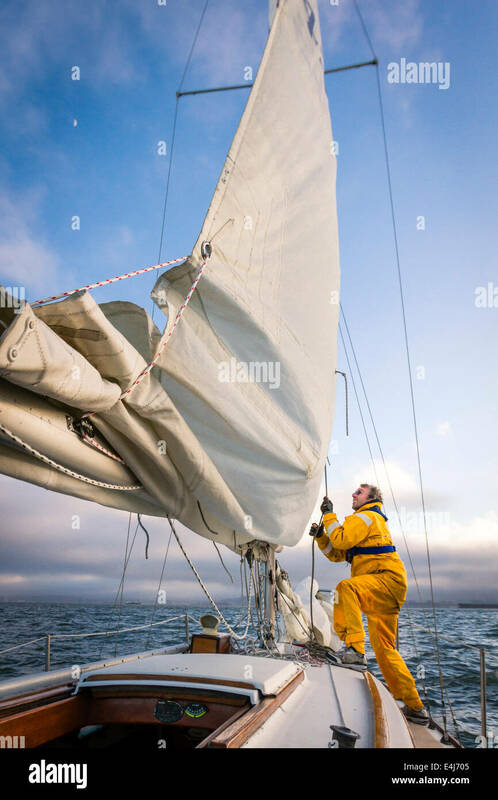 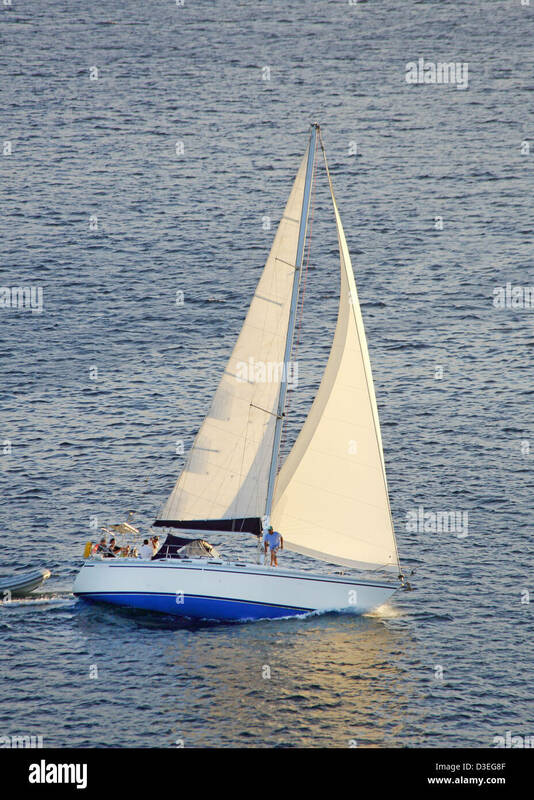 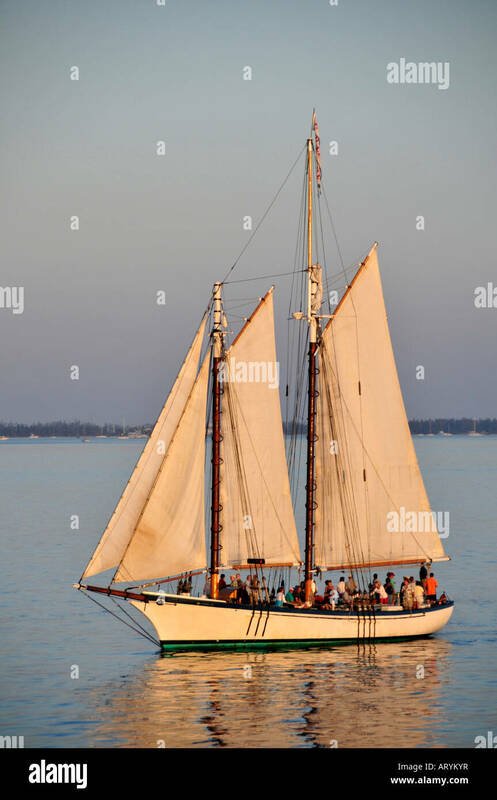 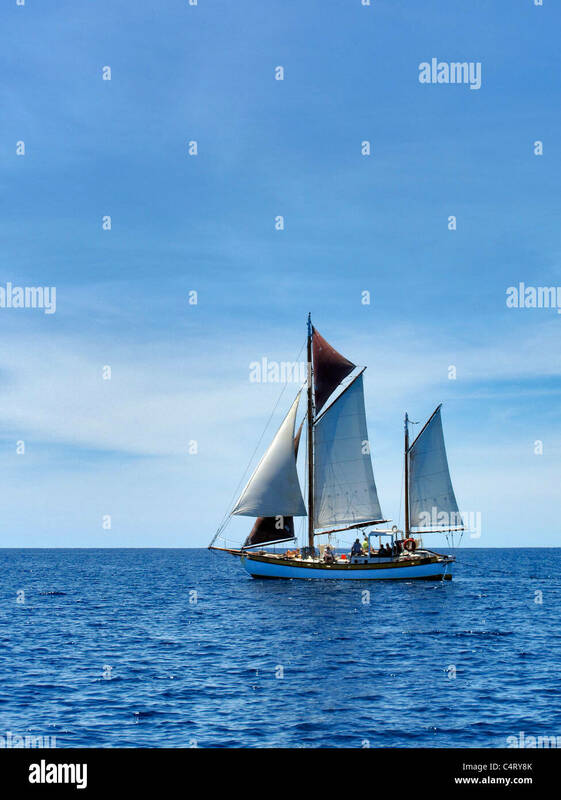 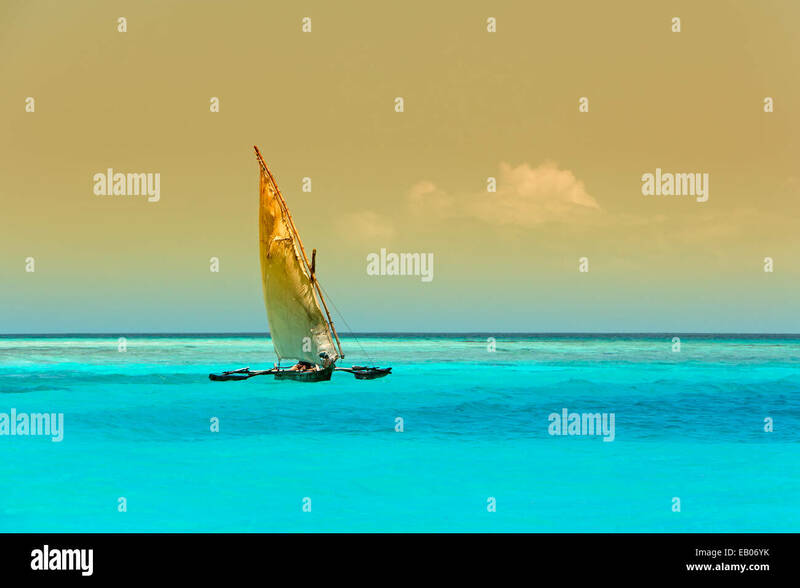 Sailing boat Adventuress.